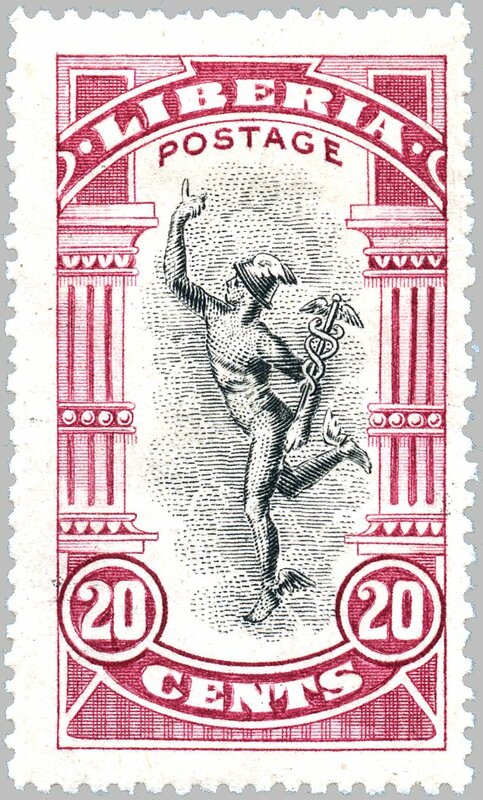 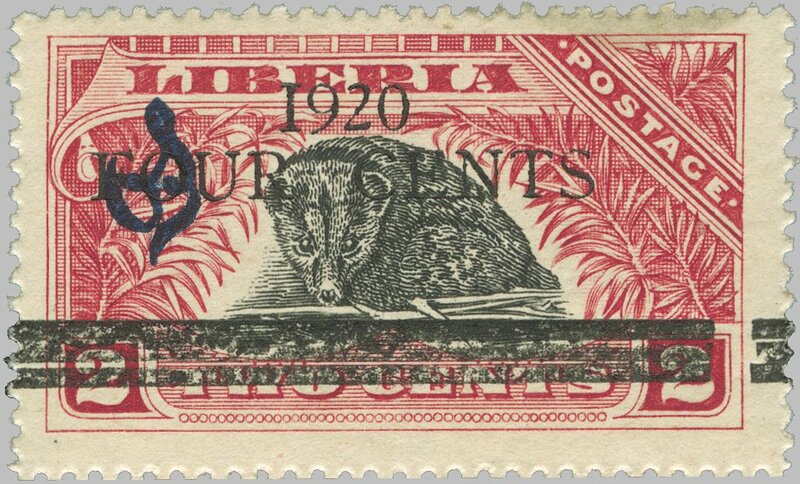 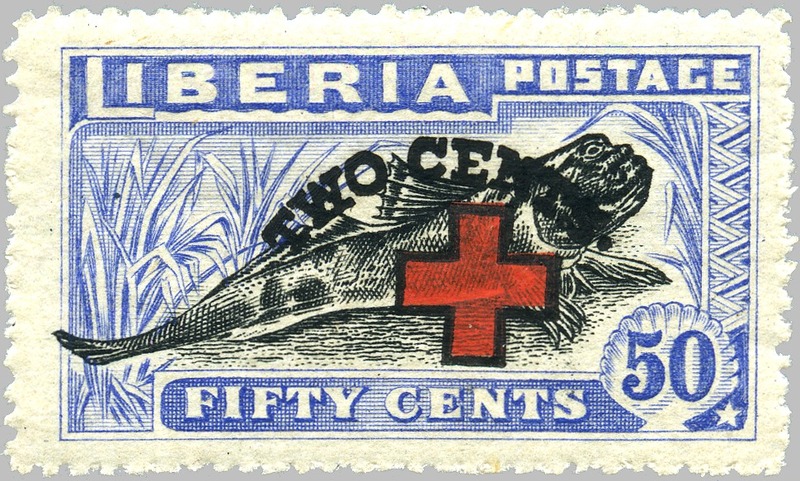 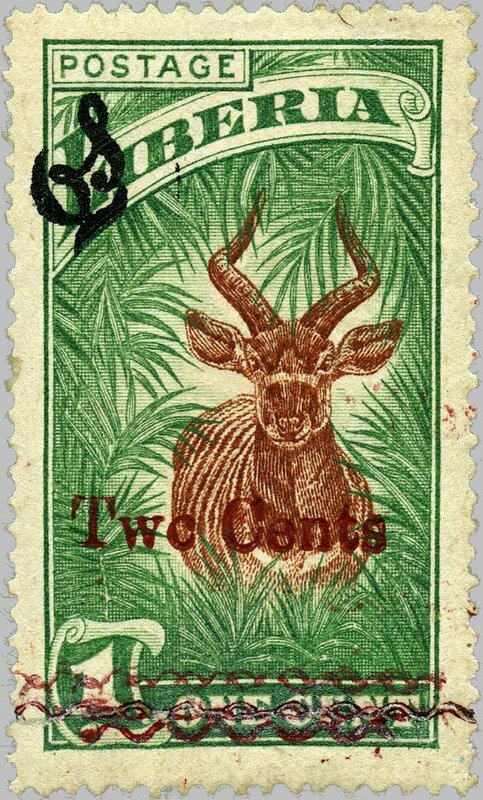 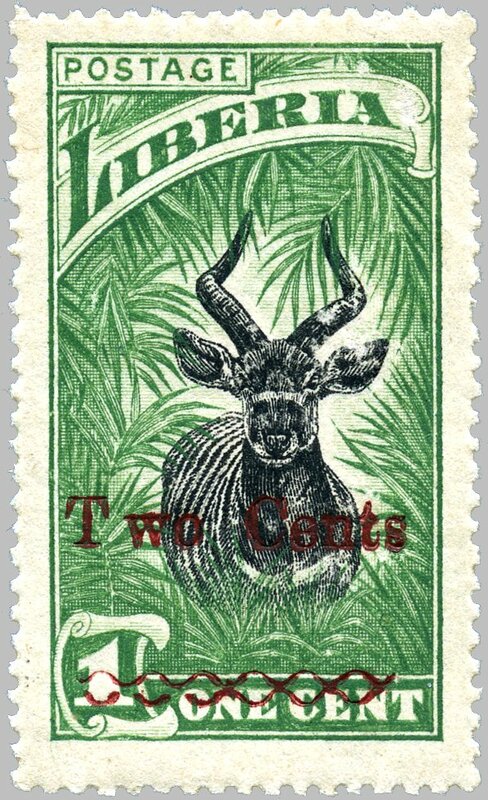 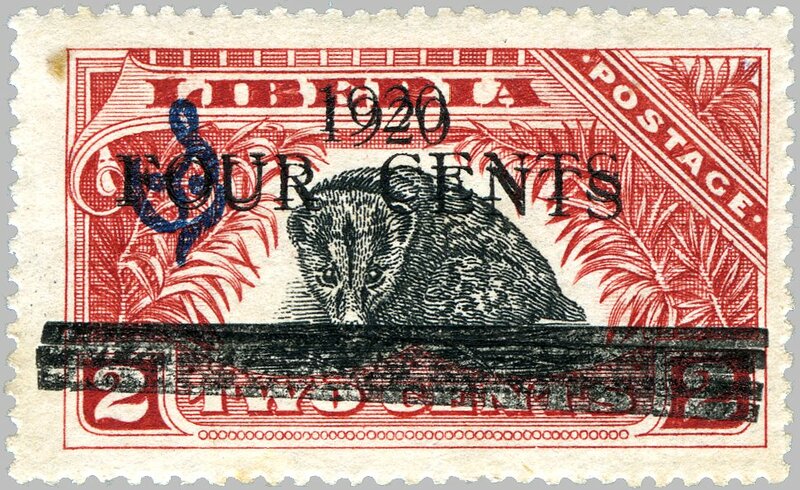 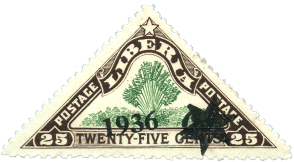 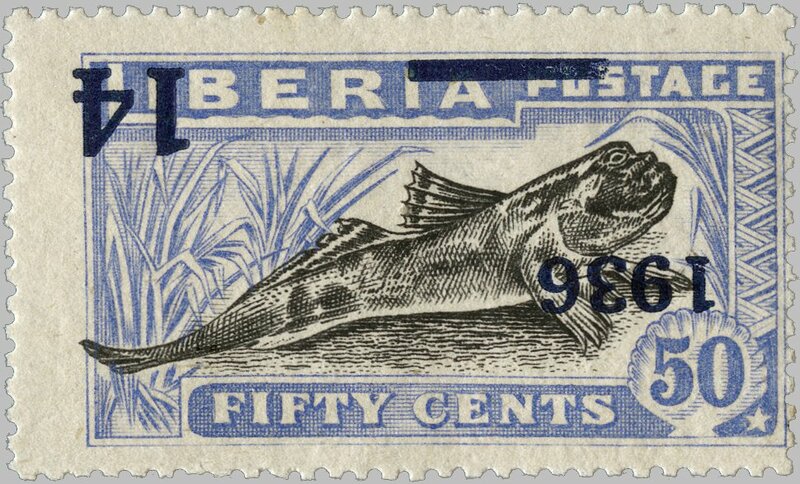 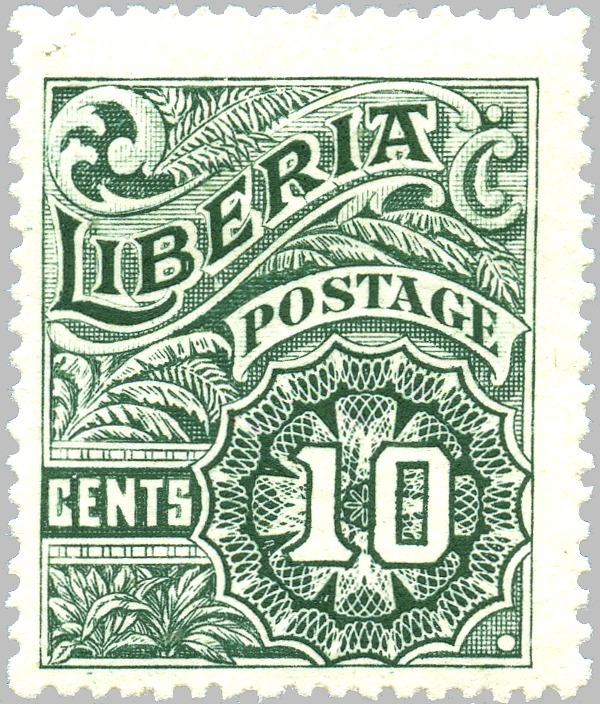 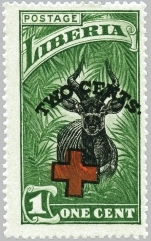 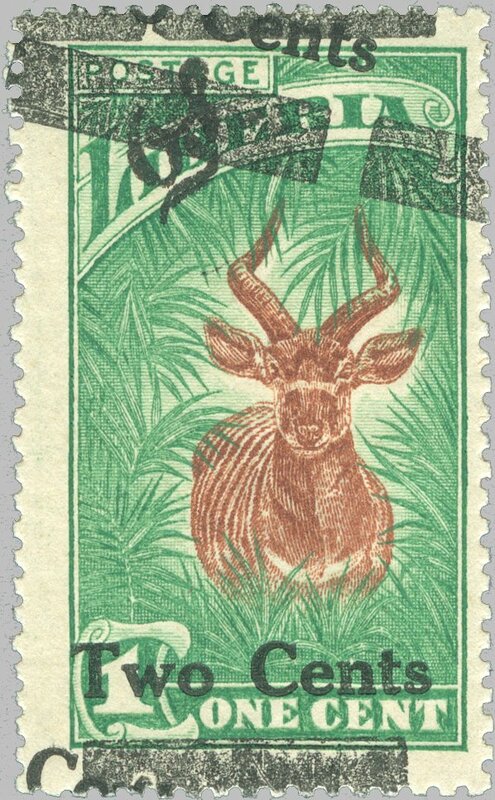 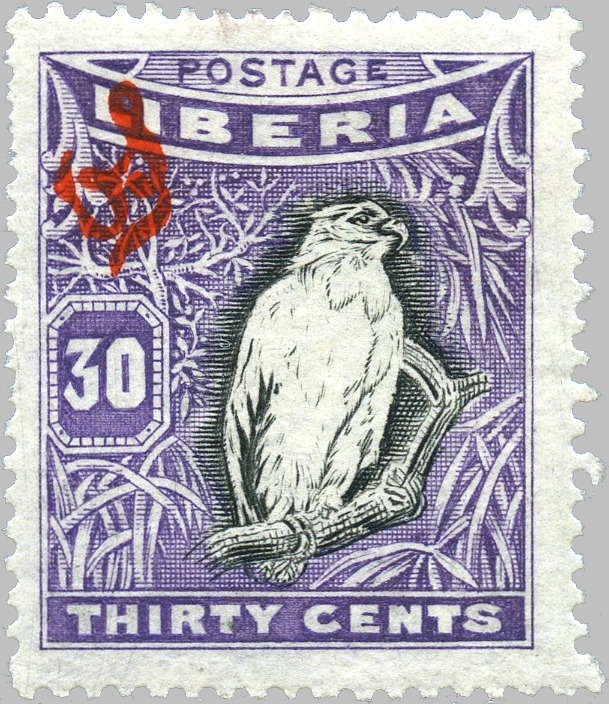 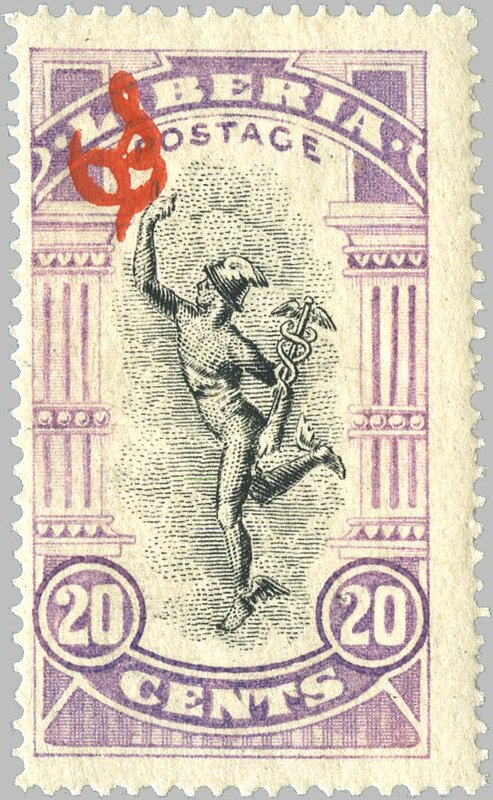 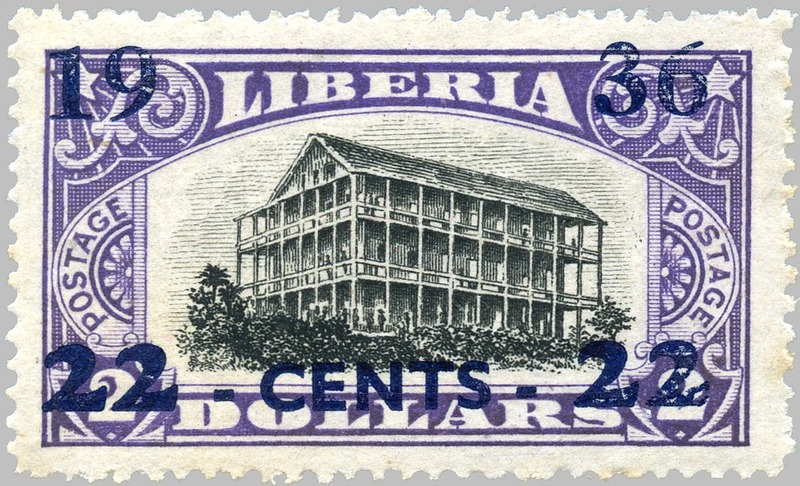 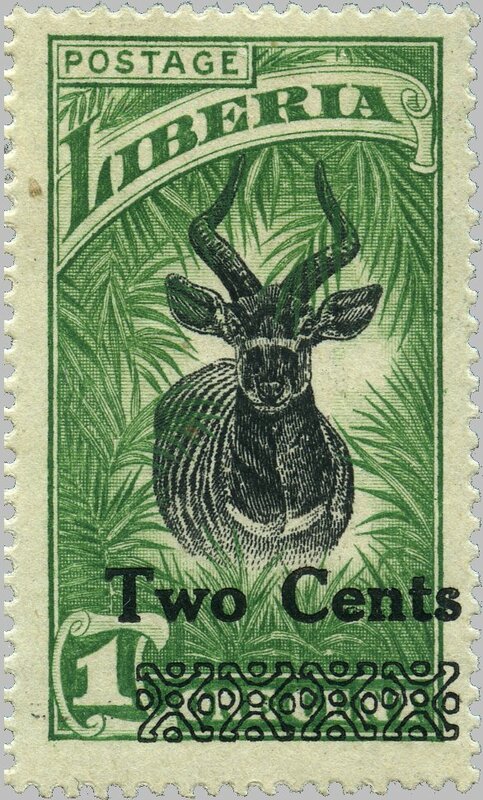 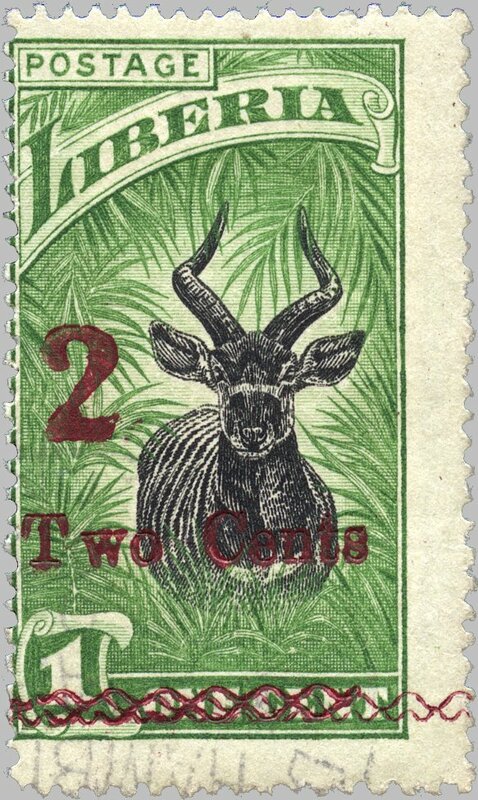 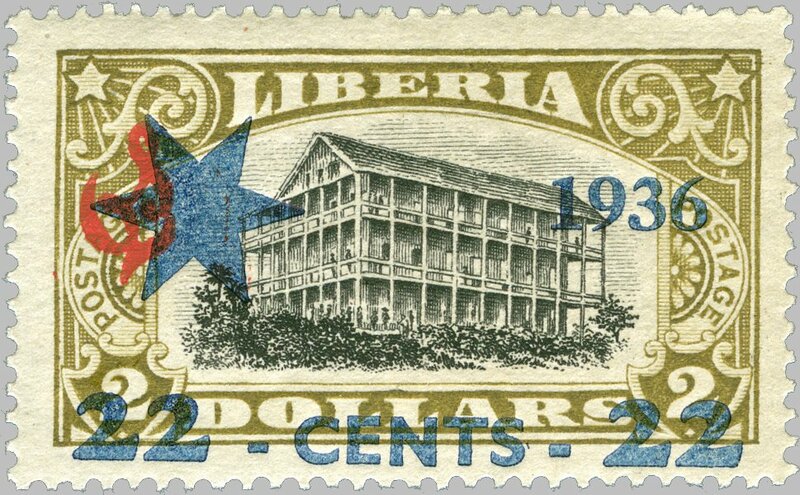 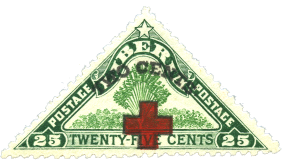 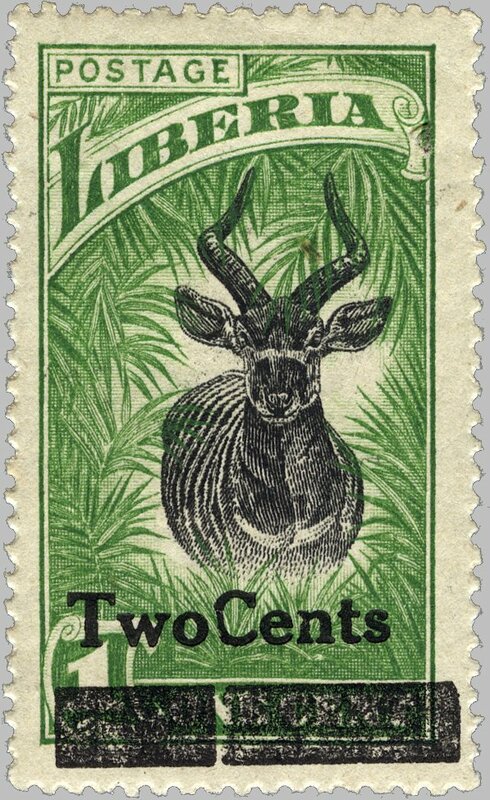 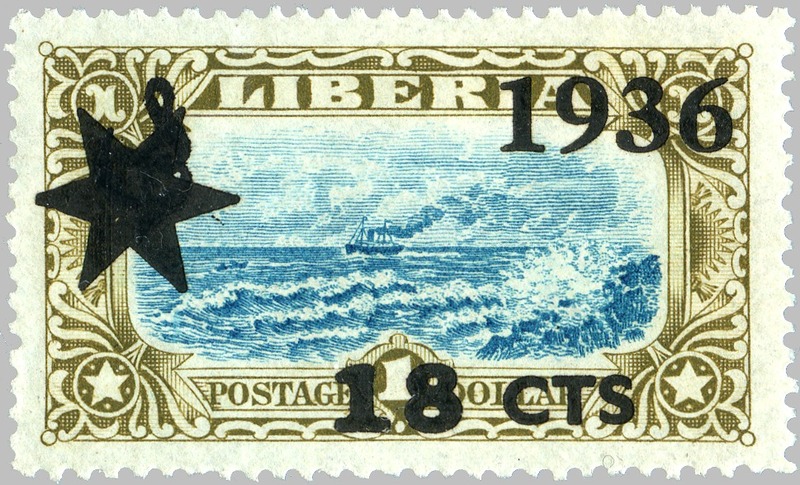 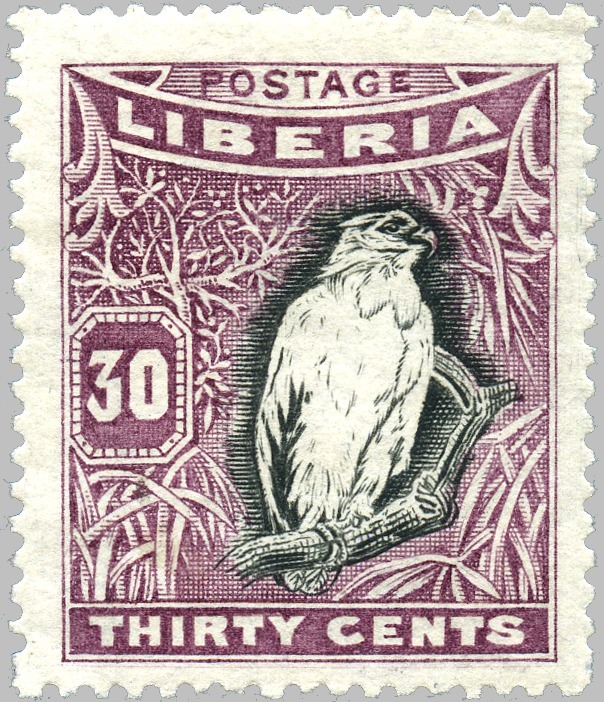 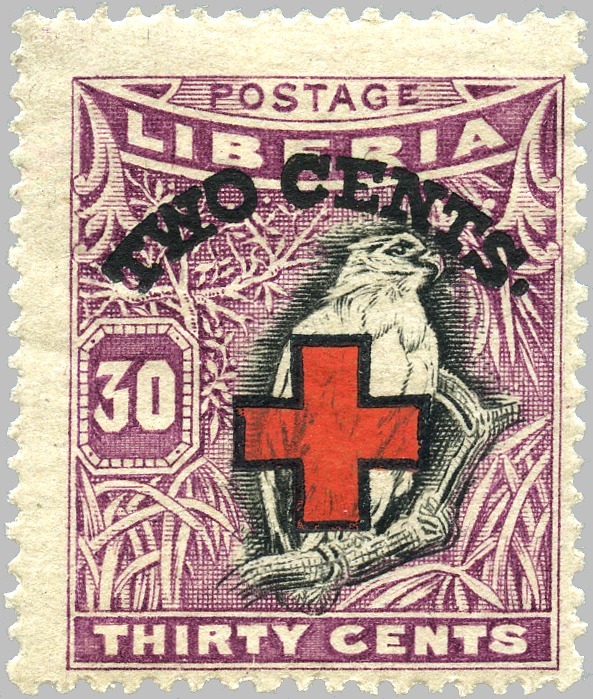 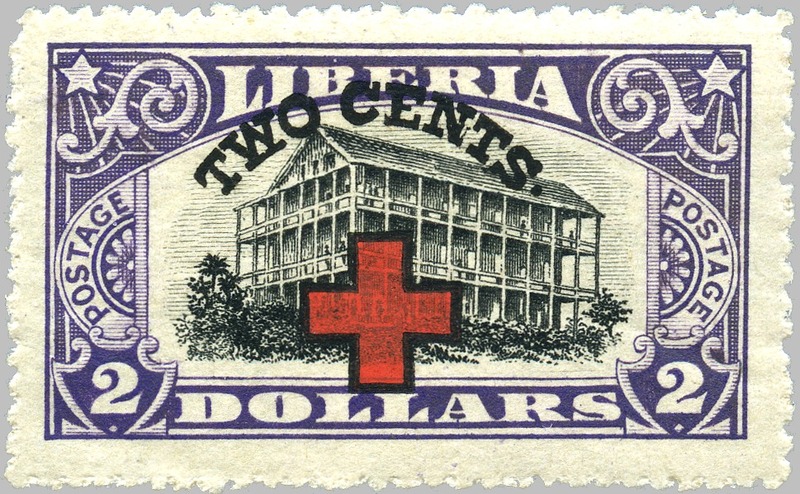 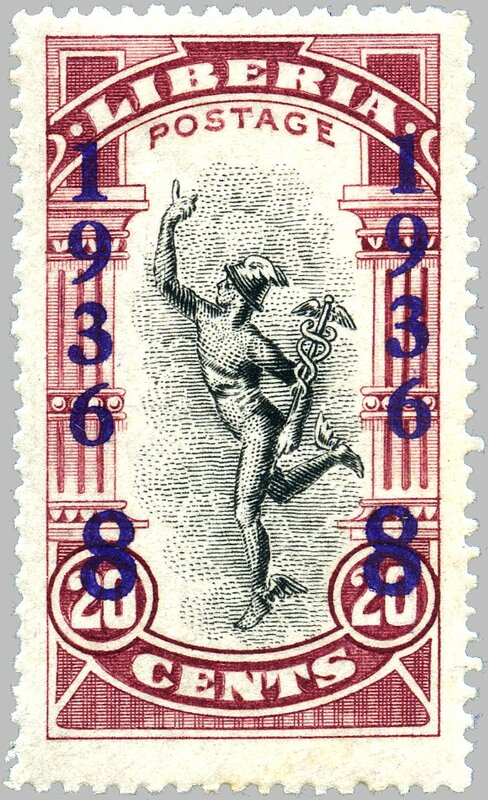 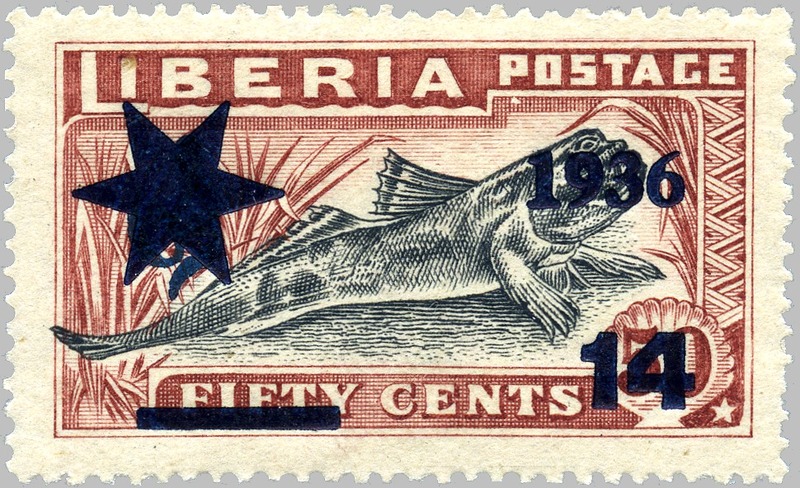 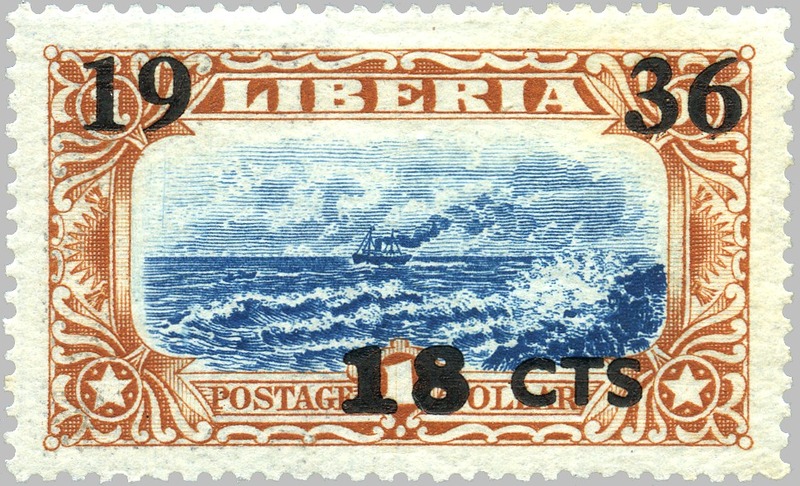 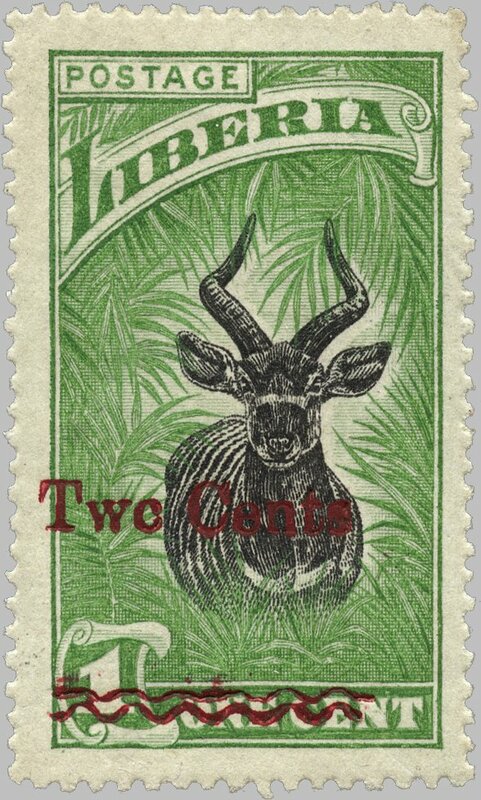 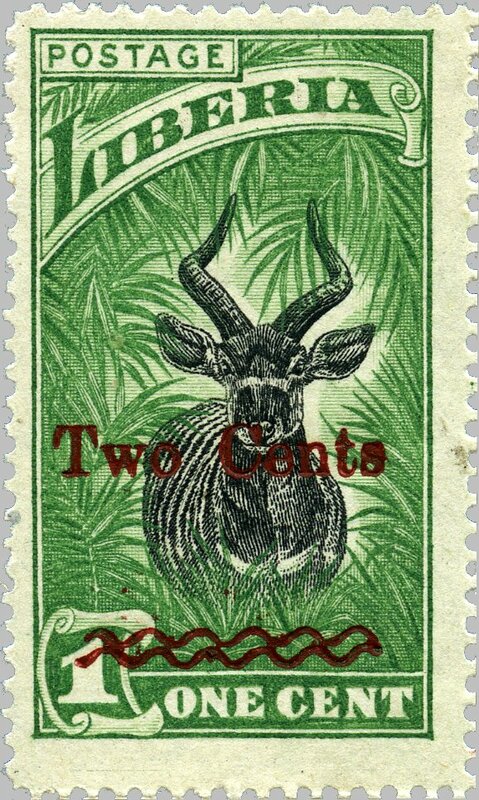 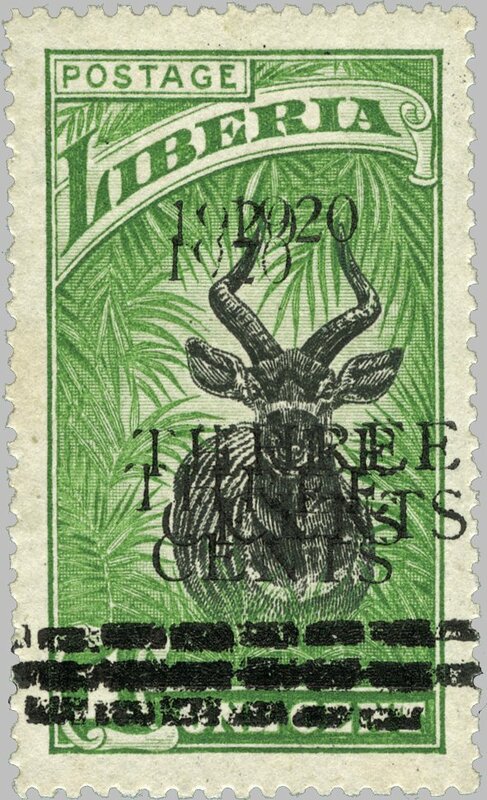 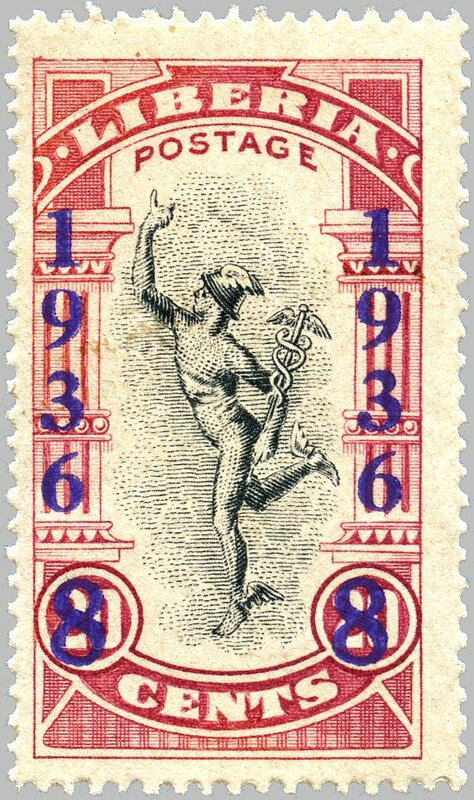 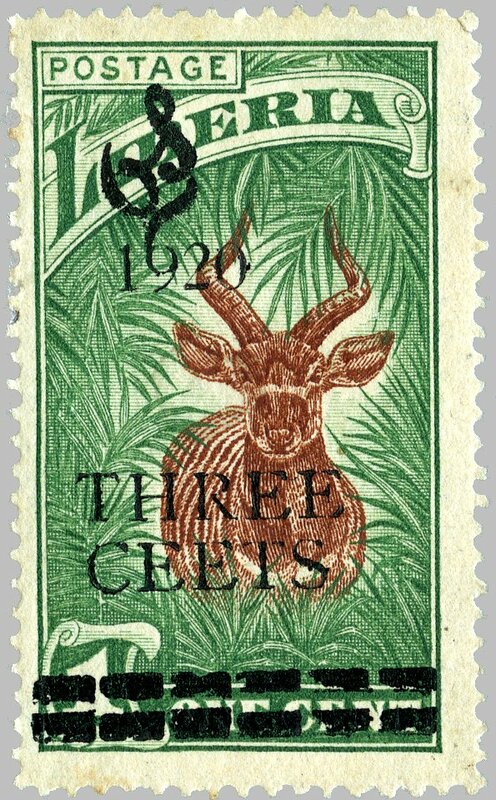 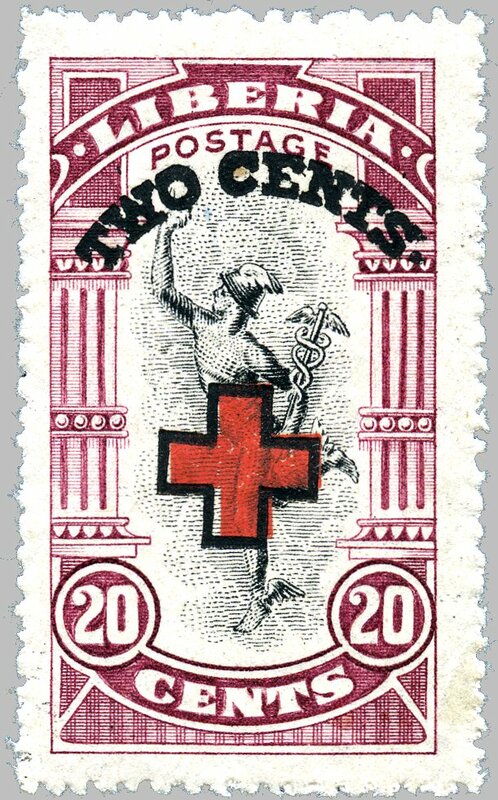 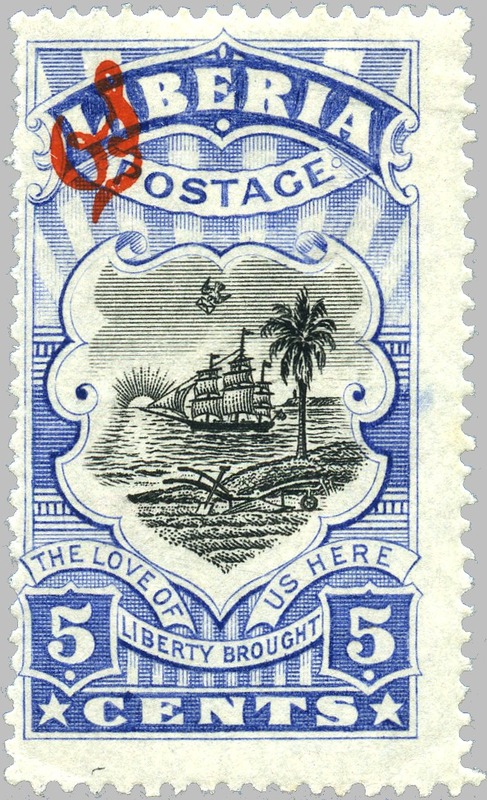 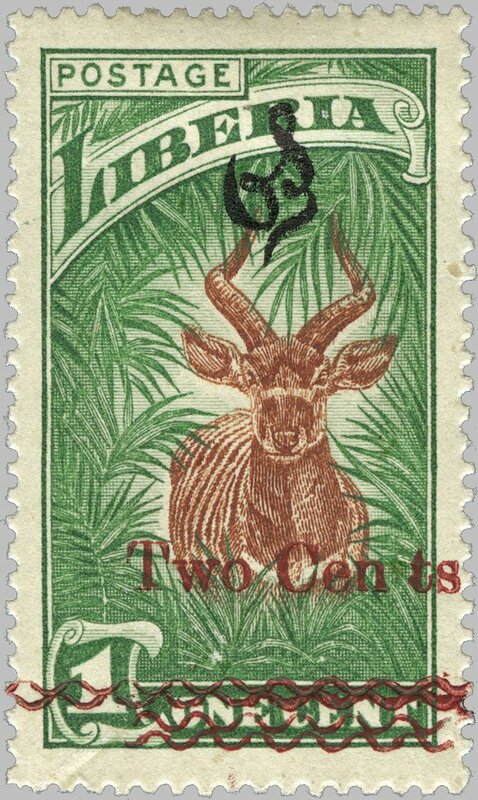 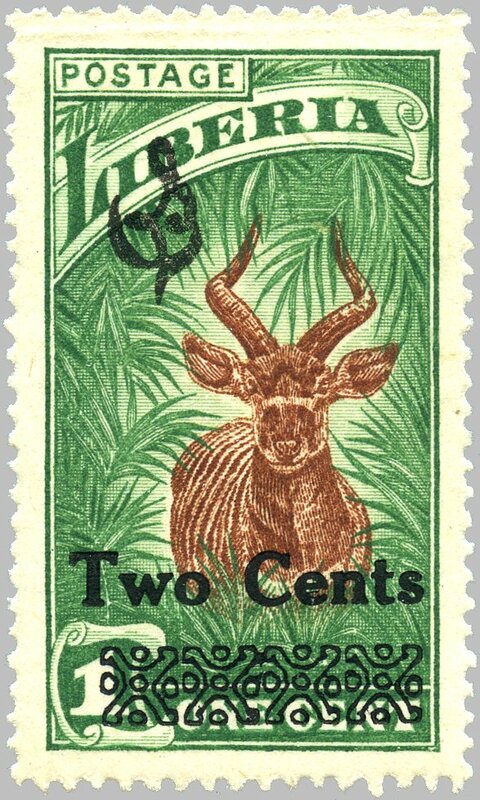 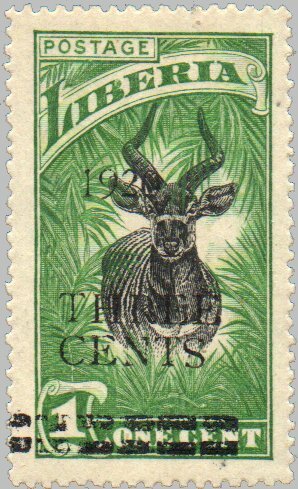 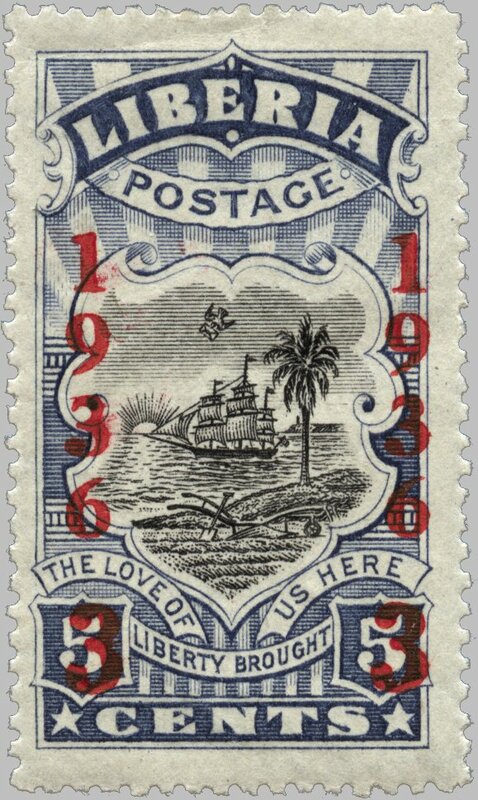 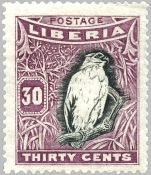 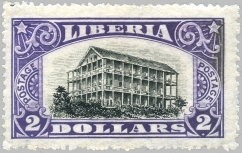 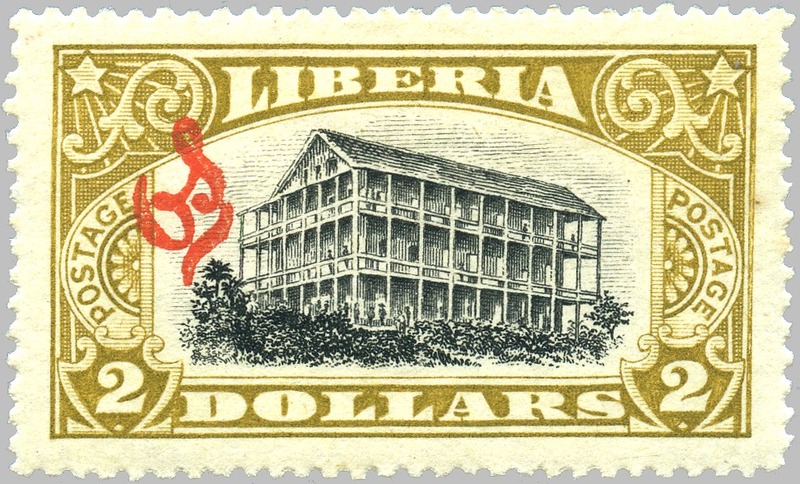 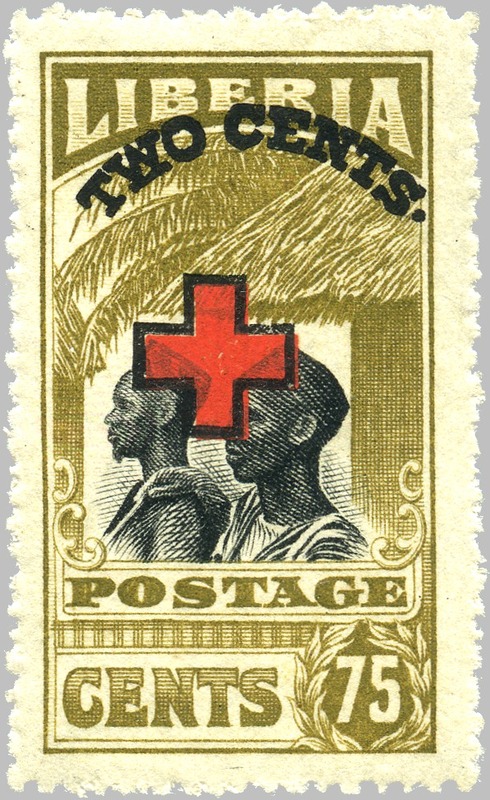 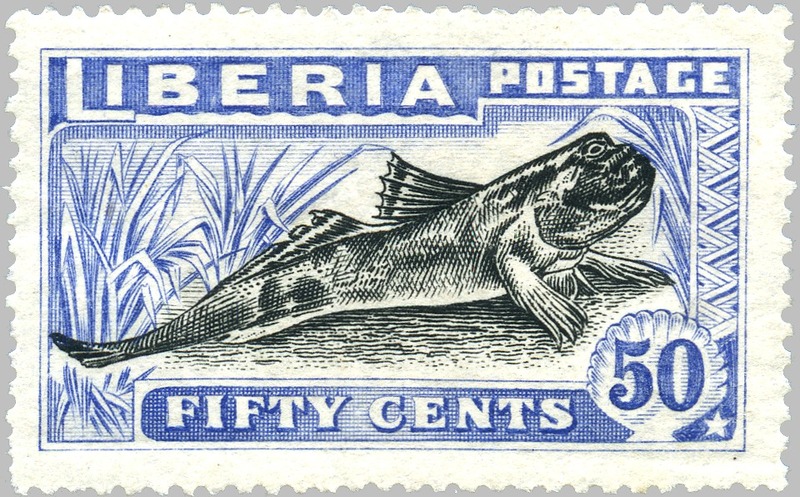 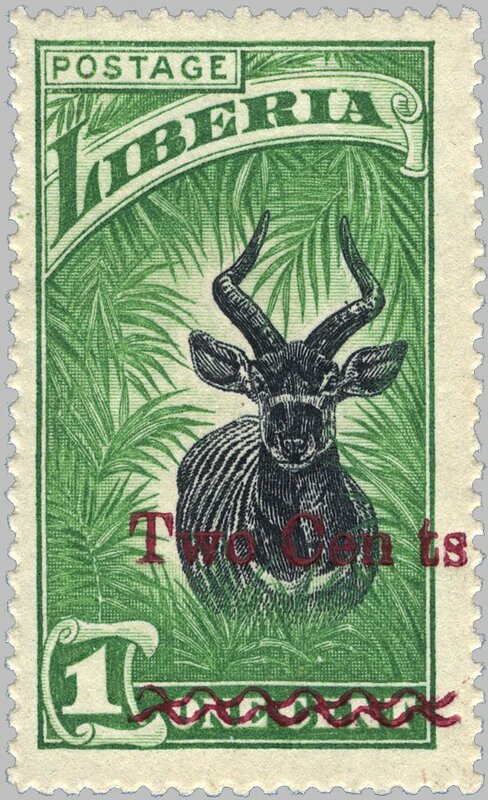 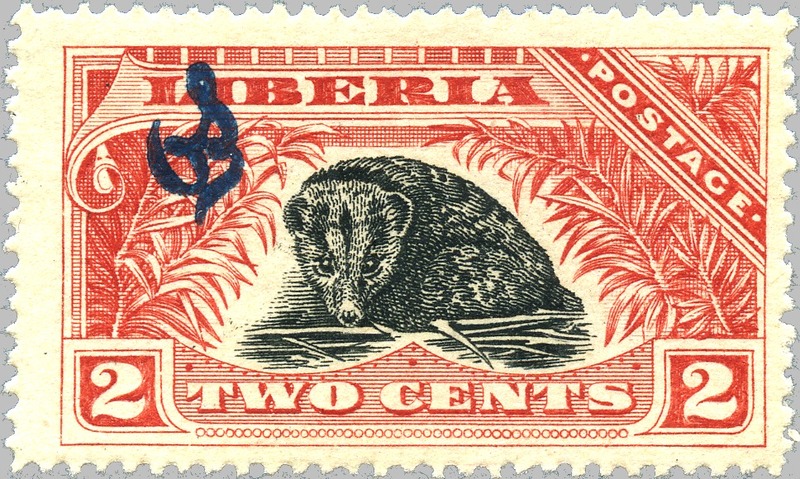 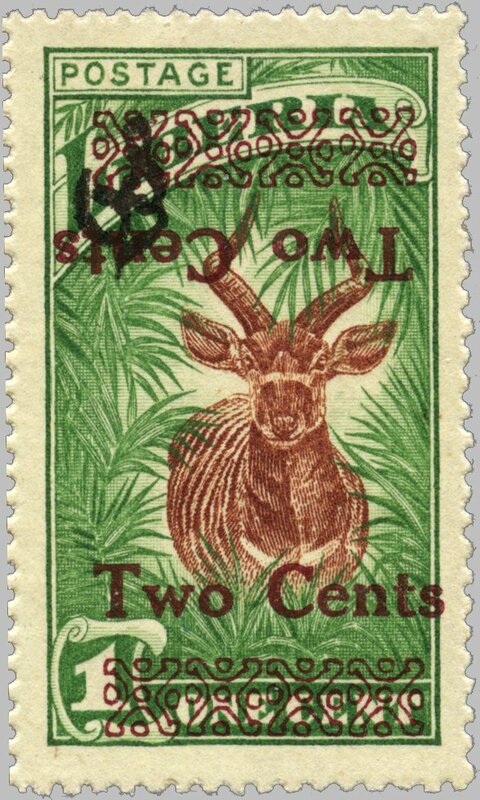 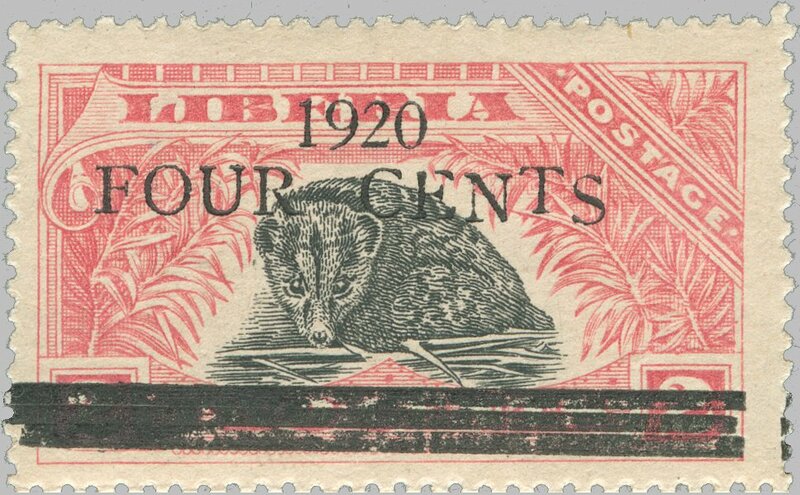 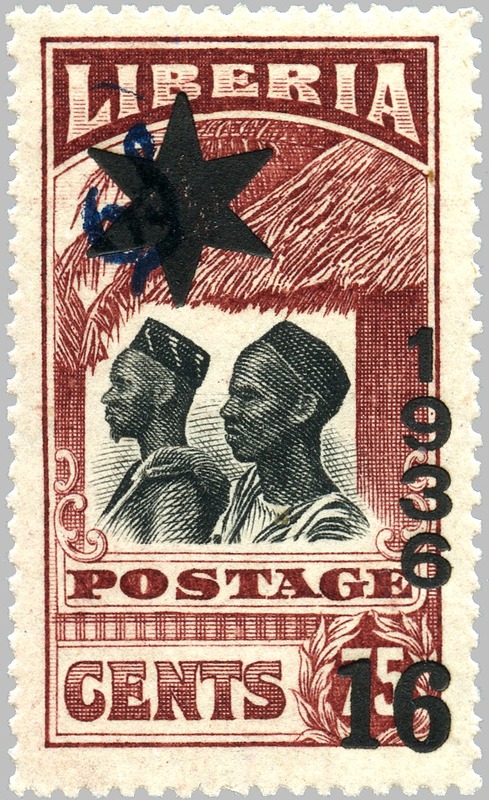 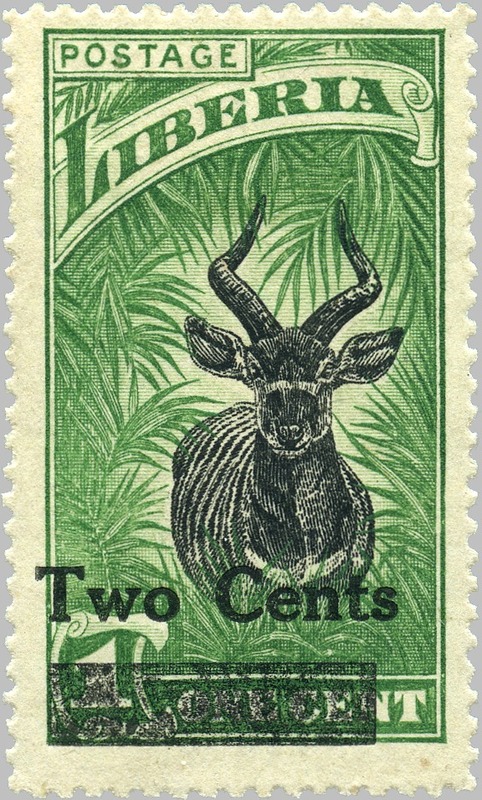 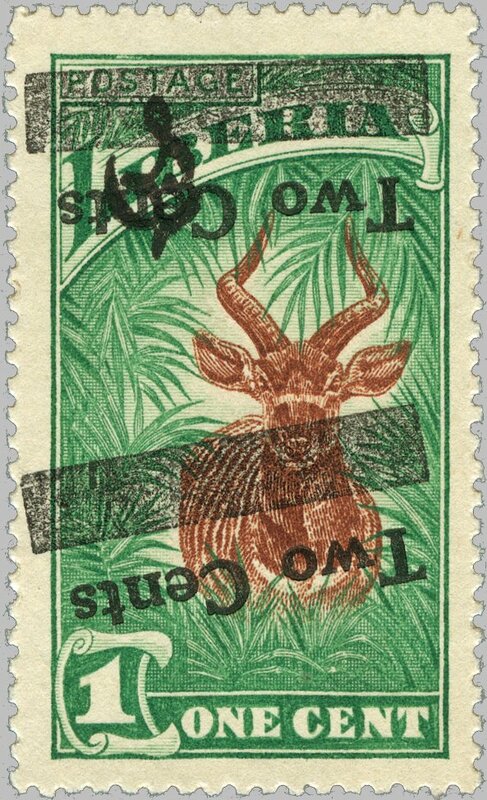 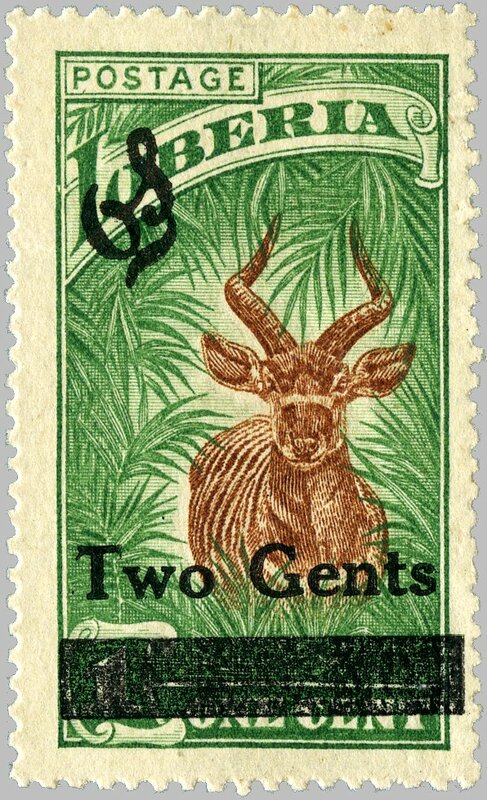 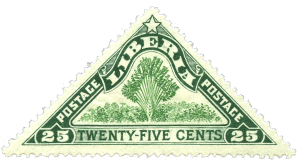 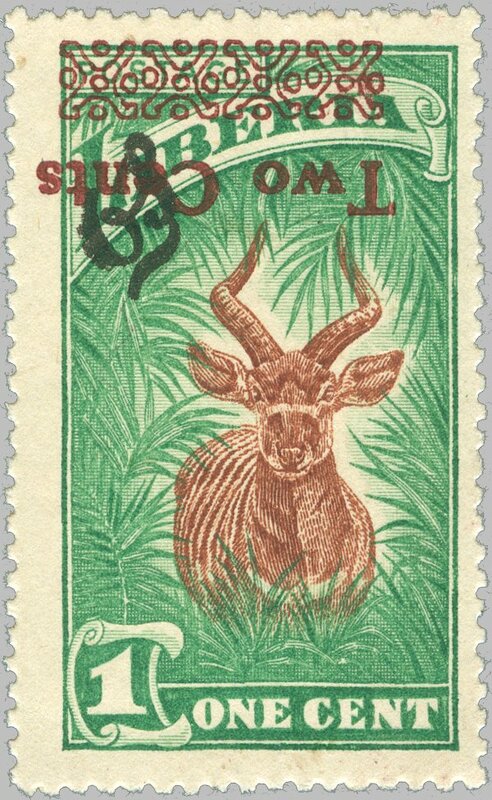 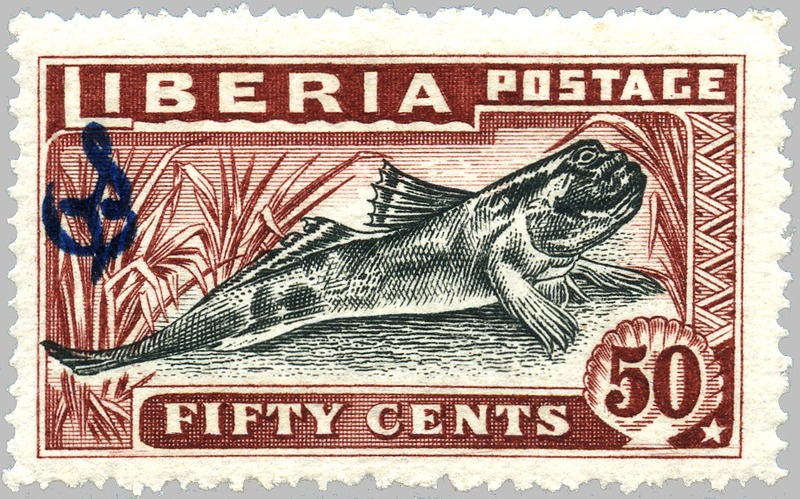 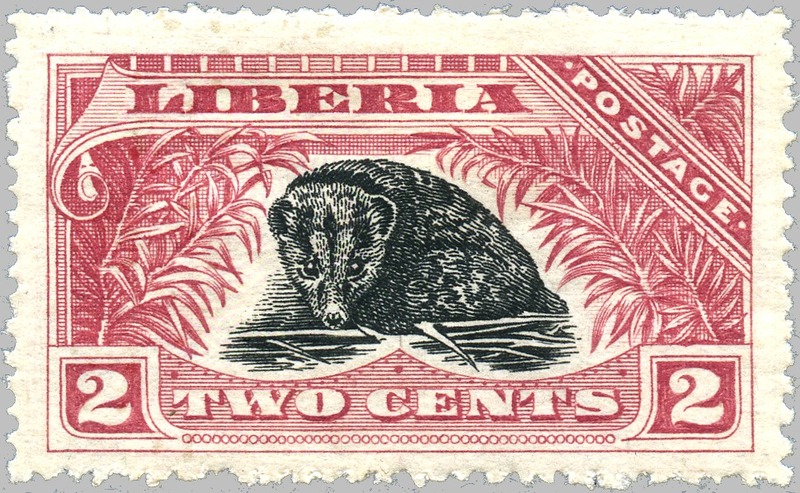 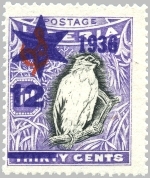 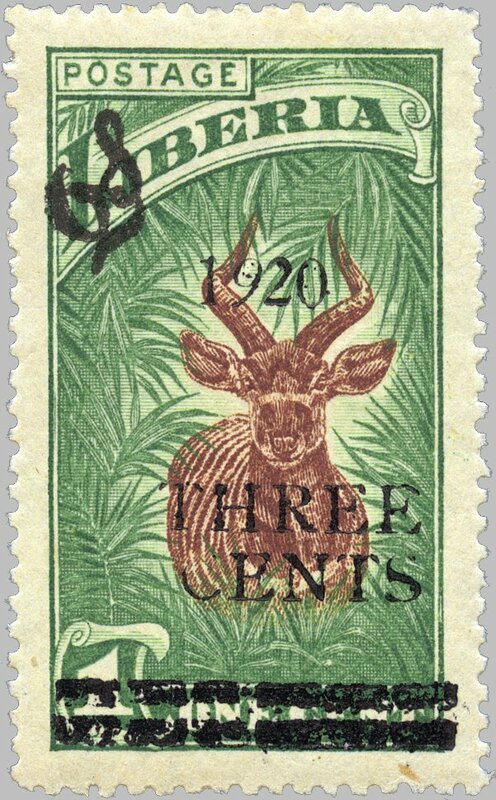 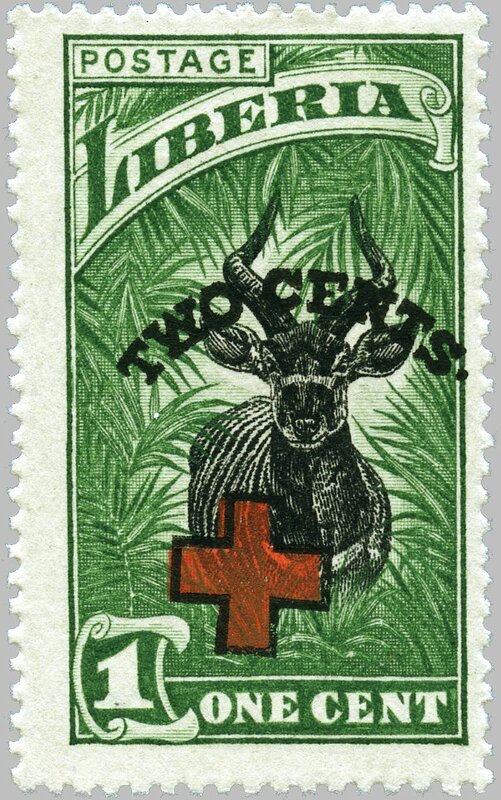 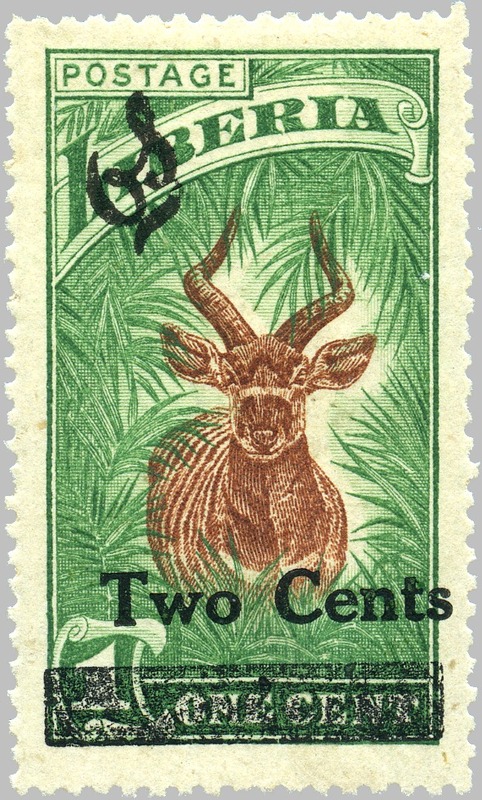 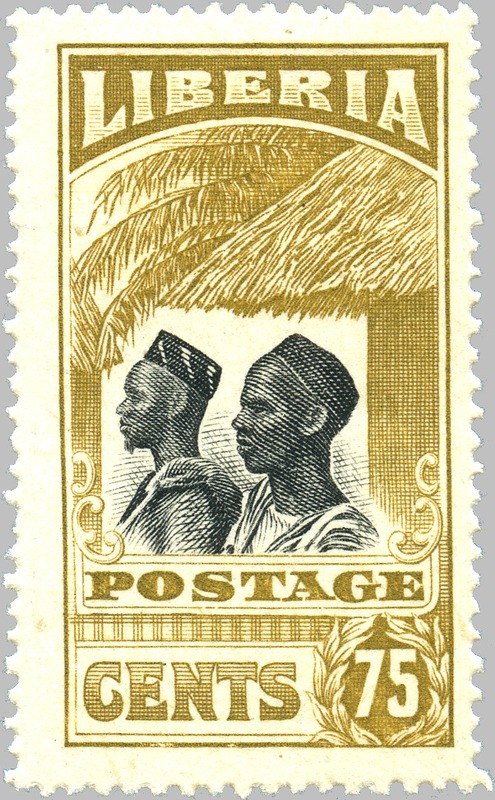 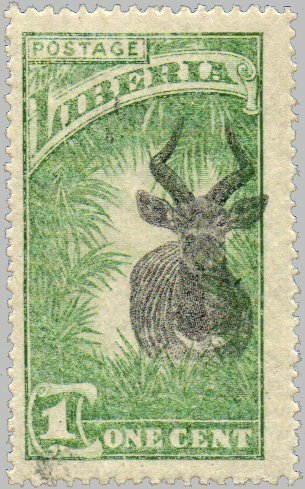 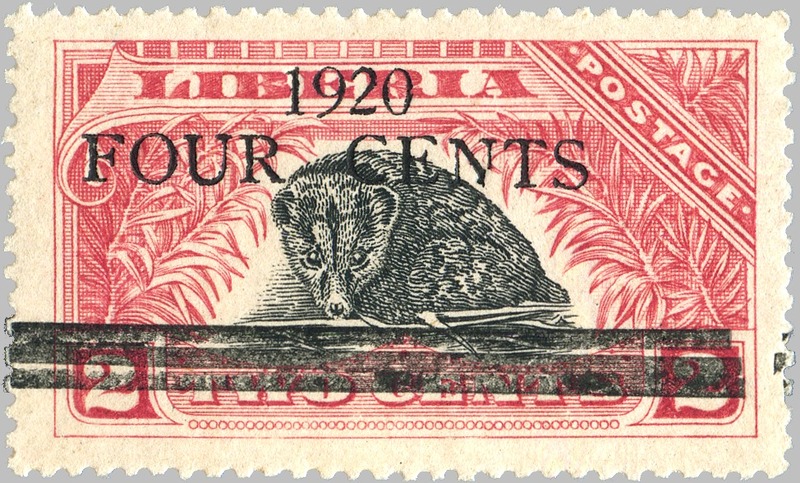 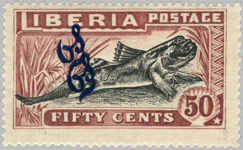 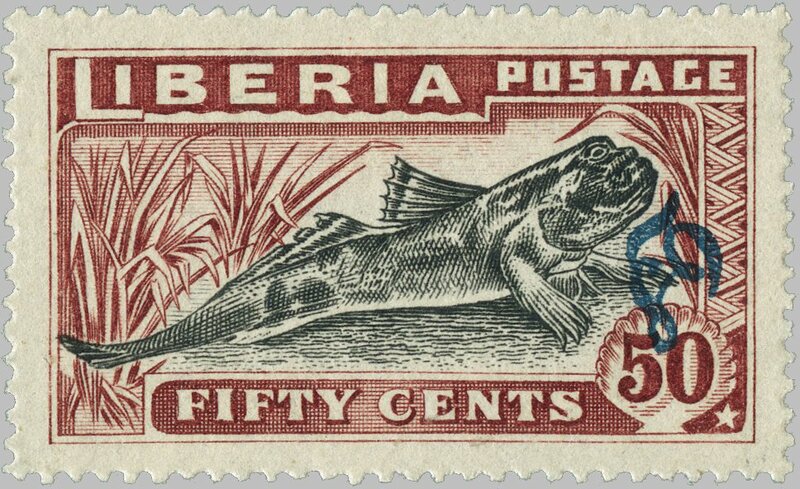 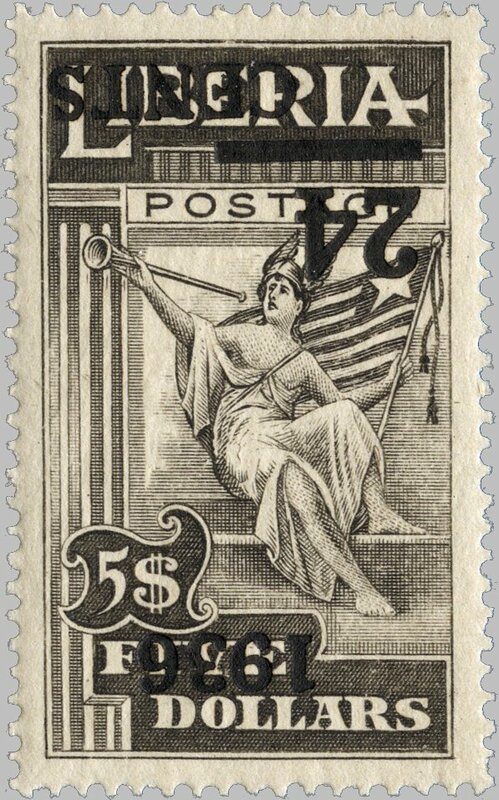 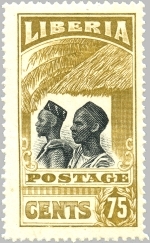 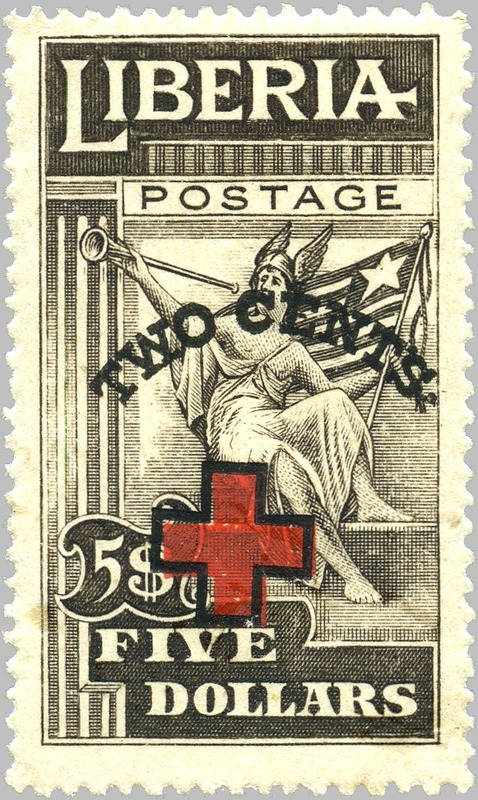 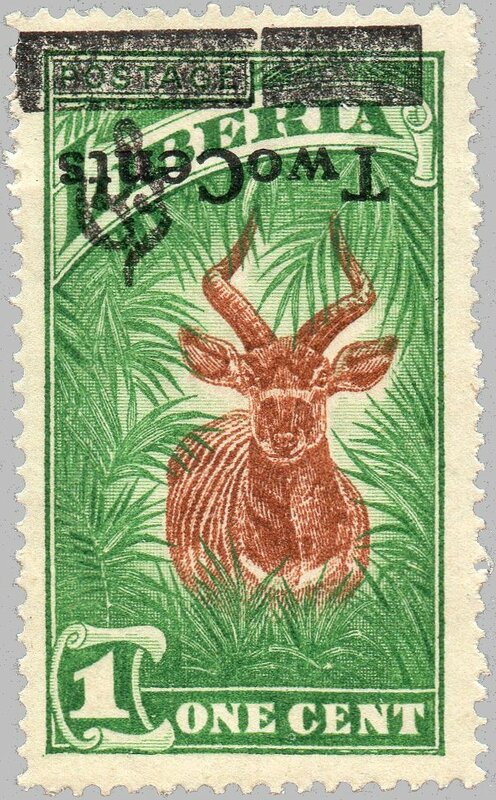 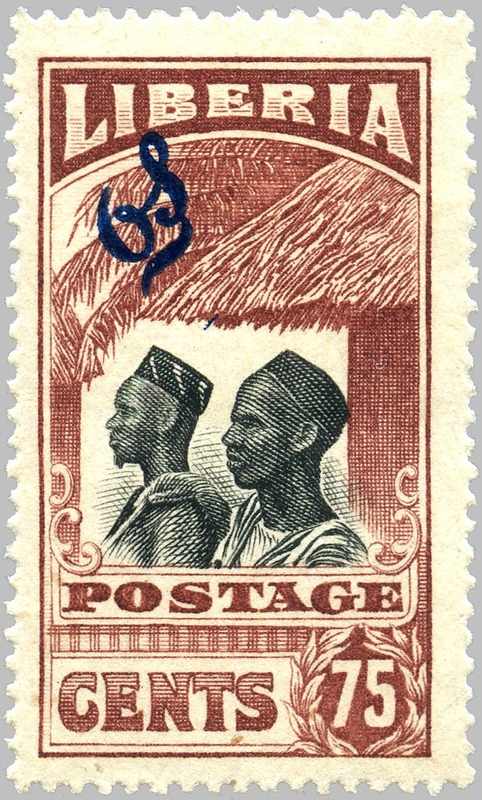 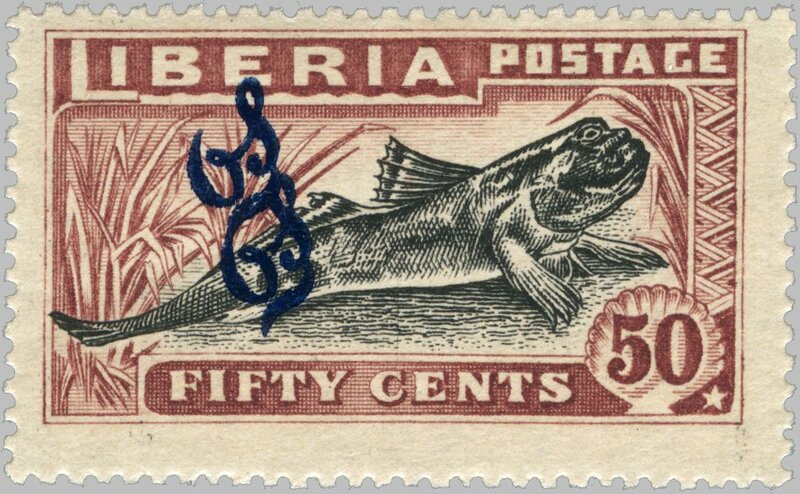 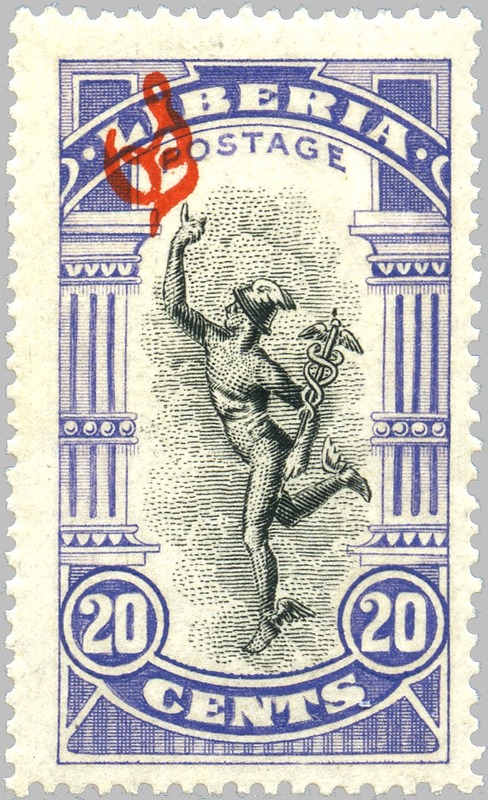 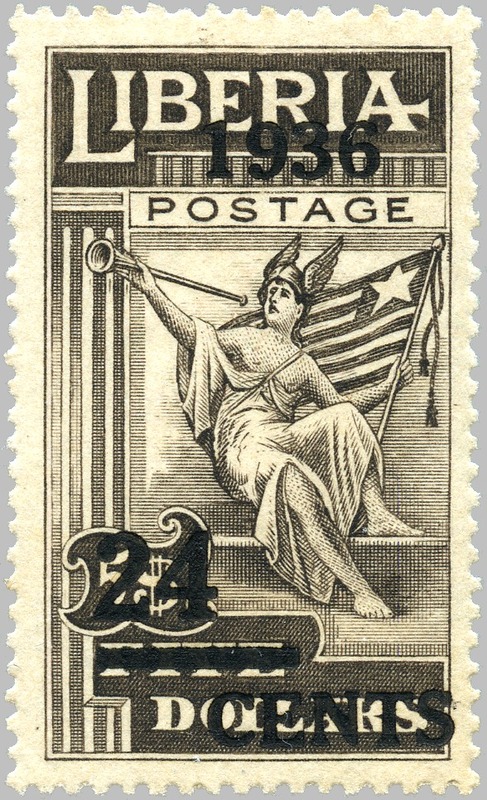 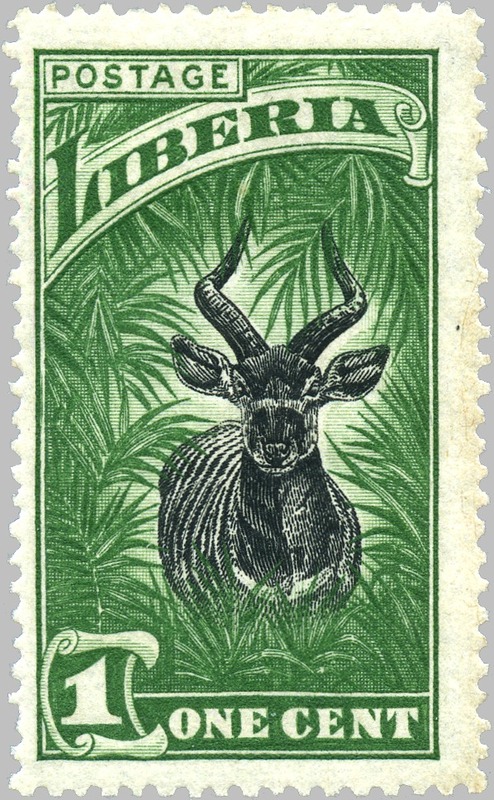 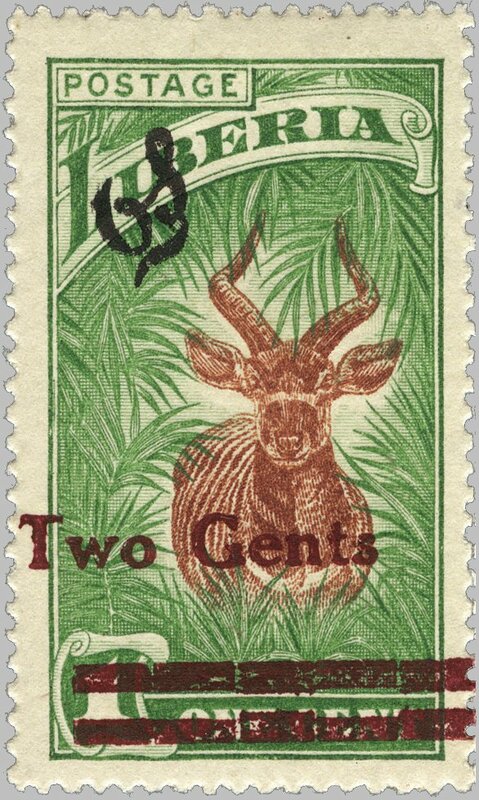 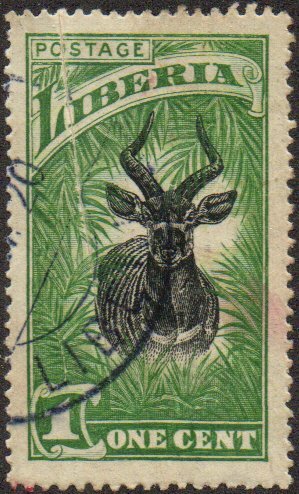 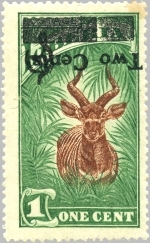 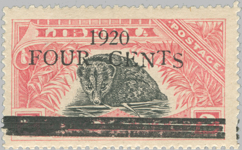 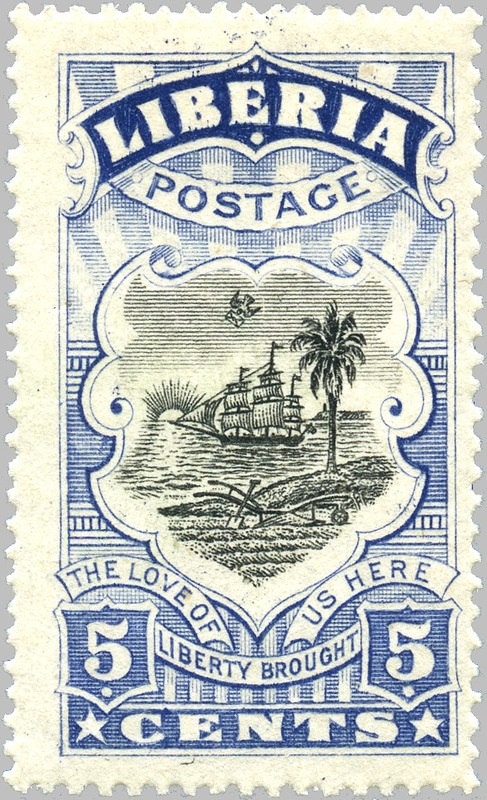 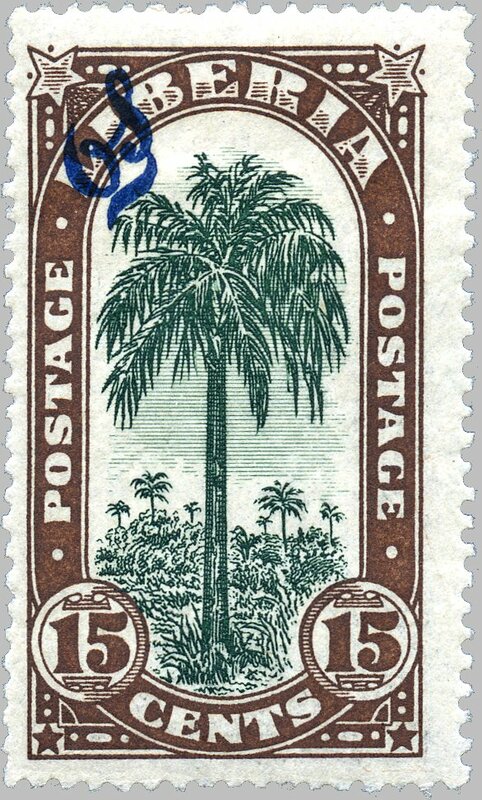 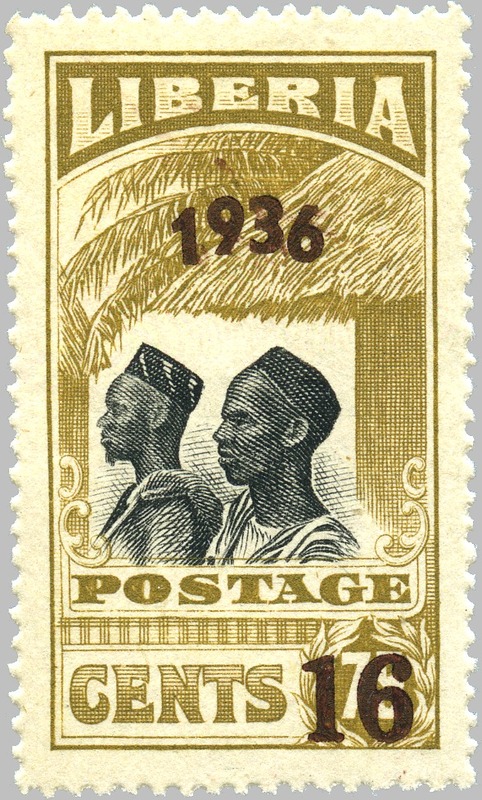 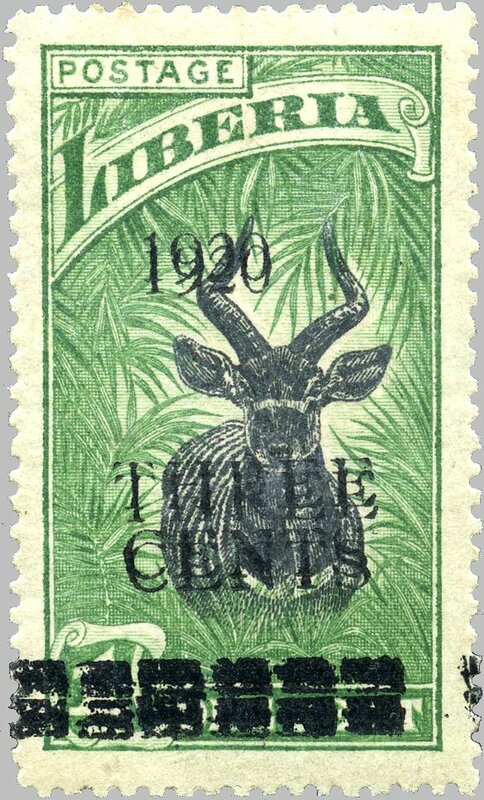 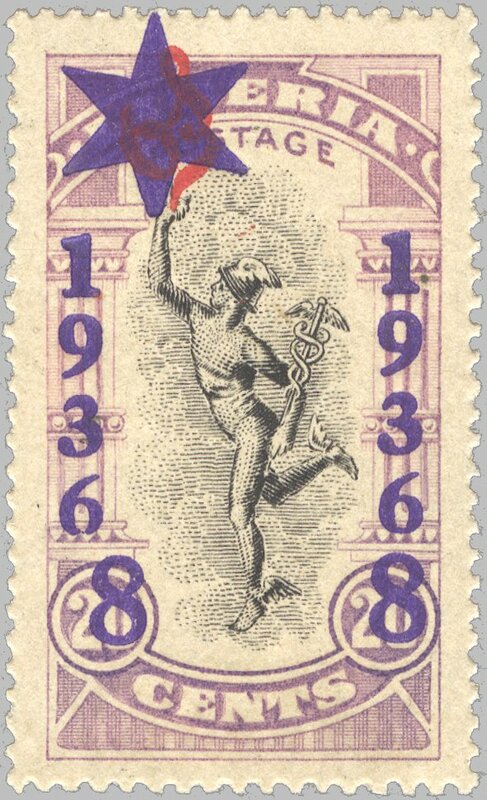 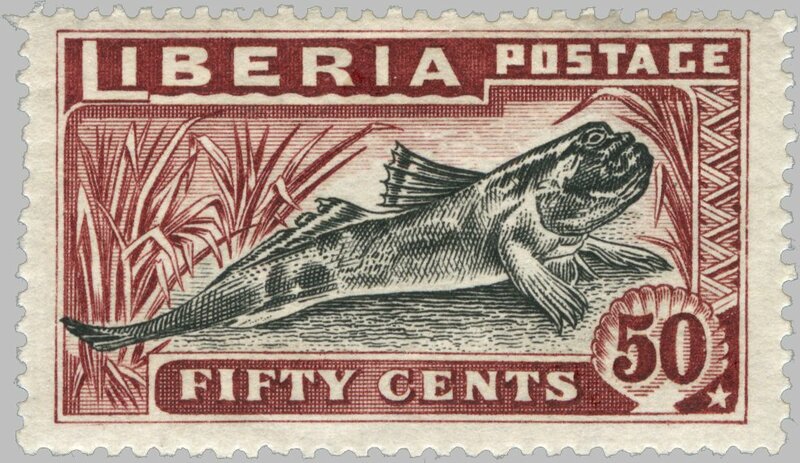 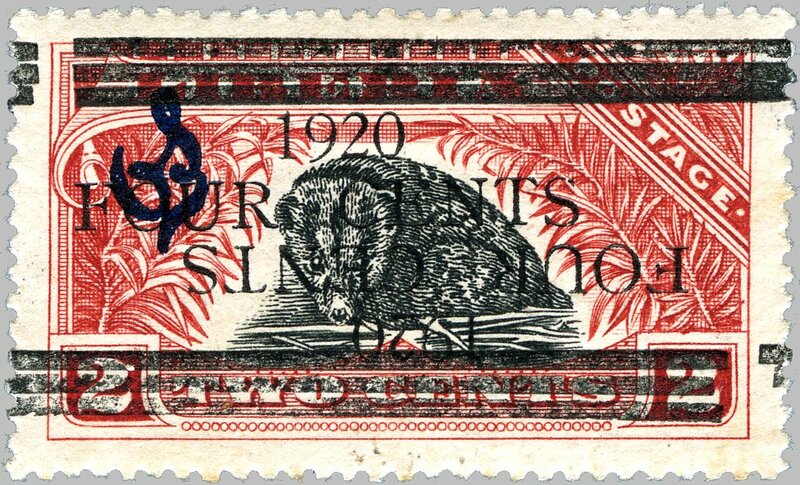 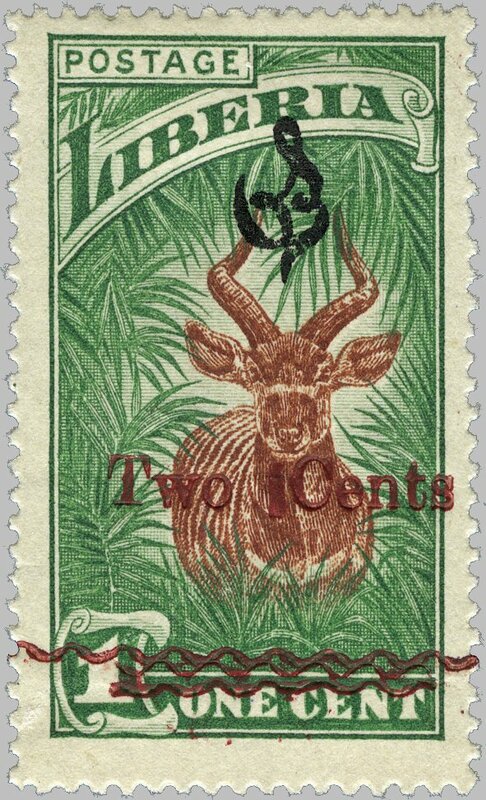 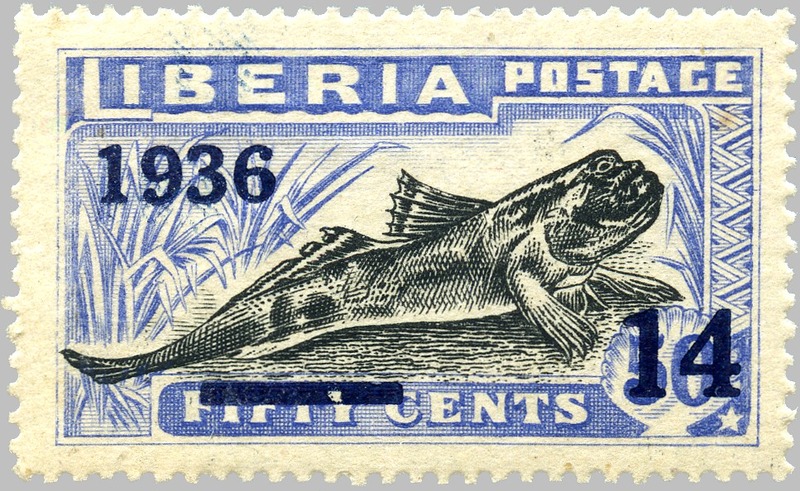 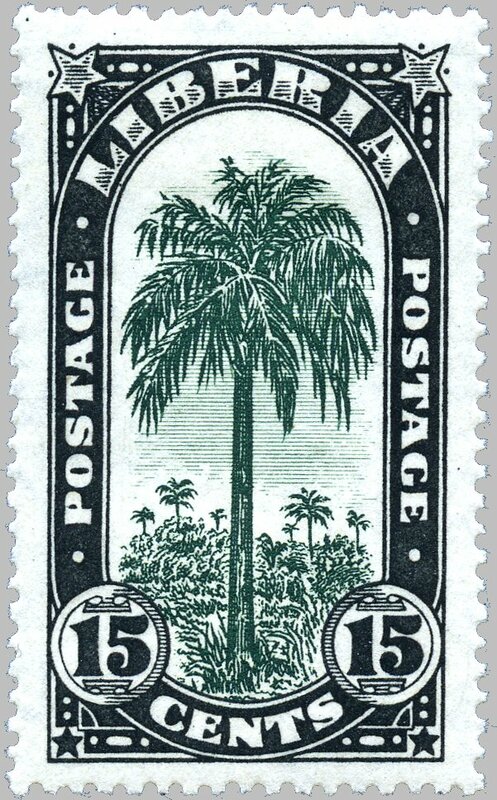 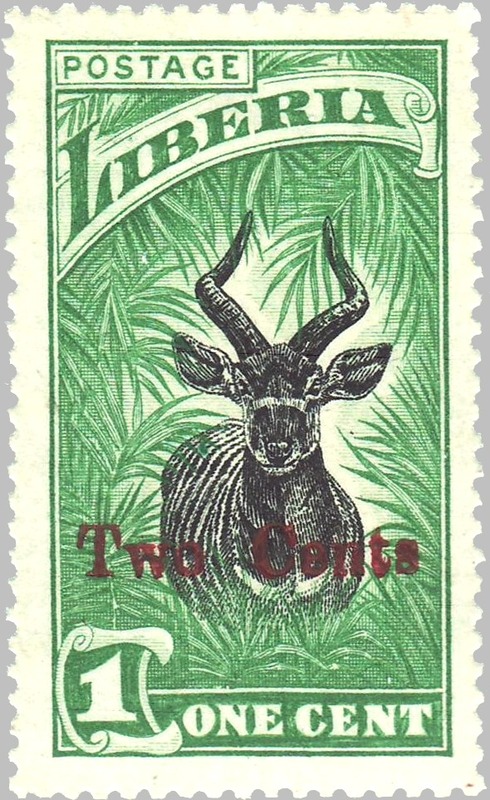 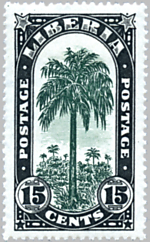 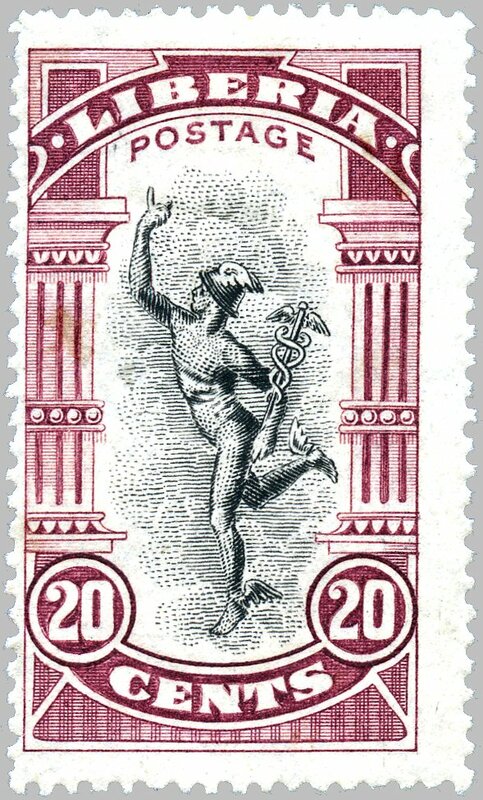 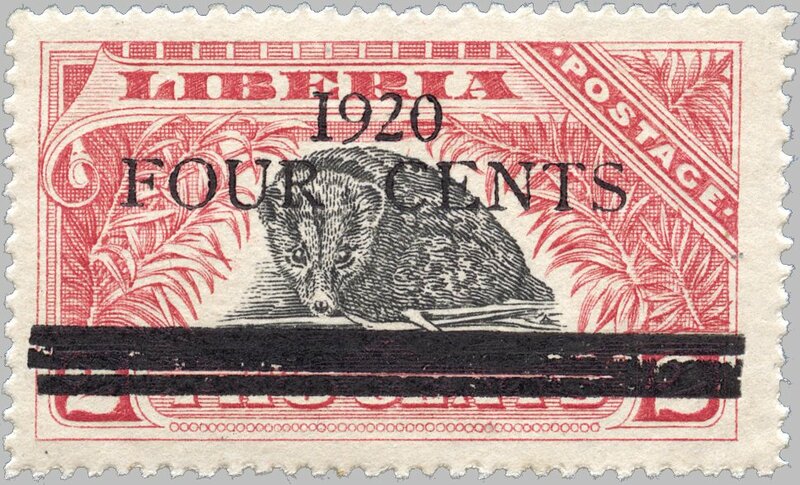 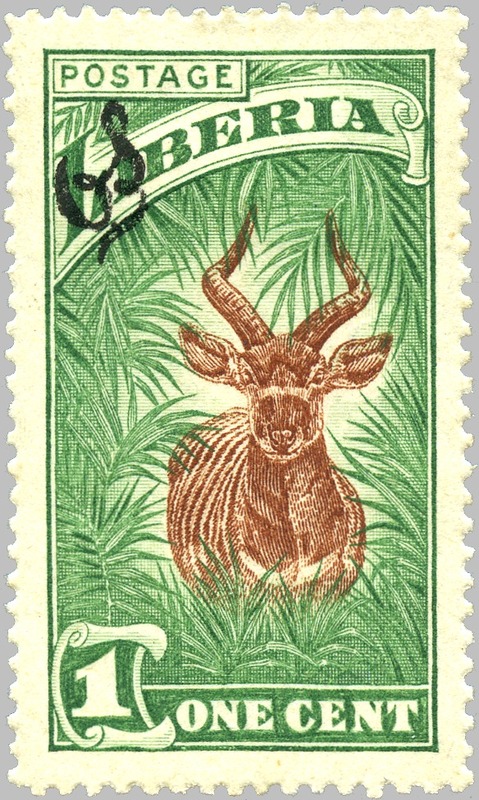 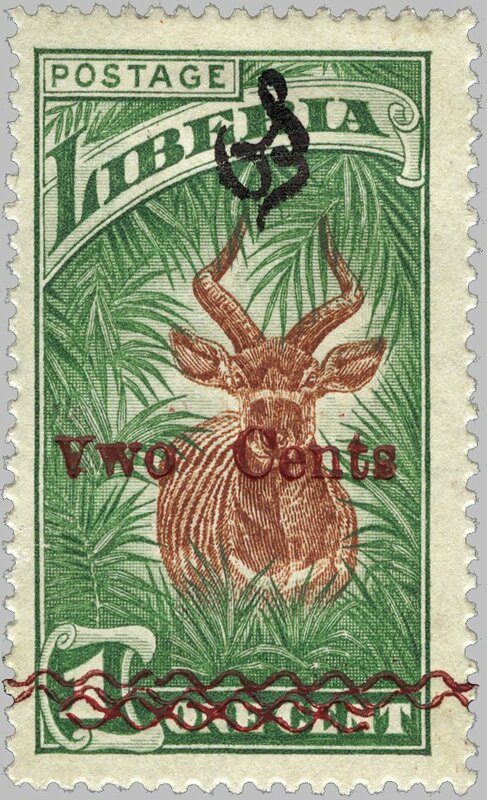 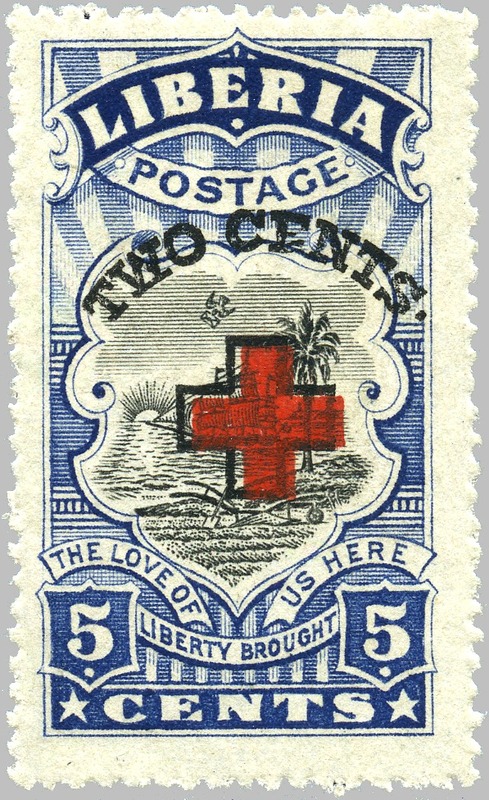 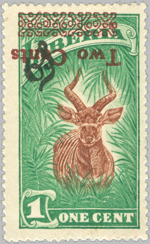 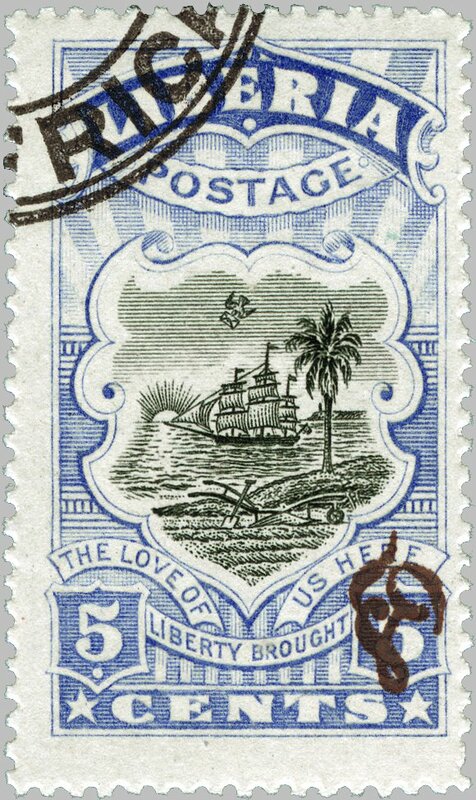 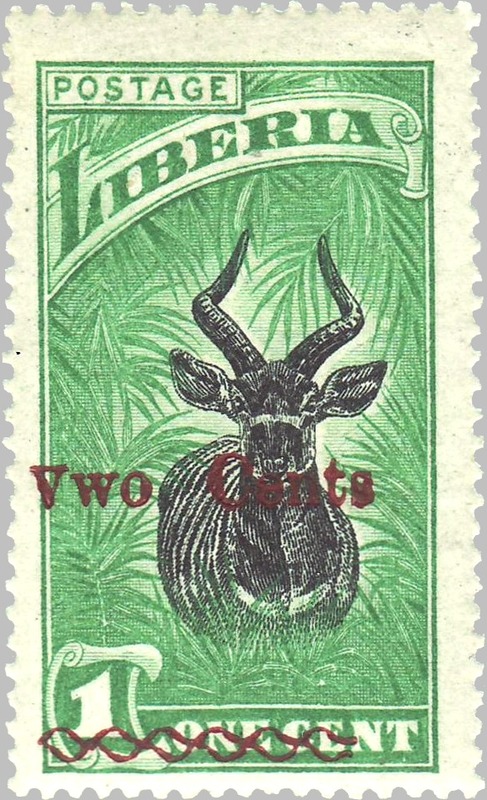 engraved by Perkins, Bacon & Company, England, on unwatermarked paper, perforated 14 except for the 25c stamp, which is perforated 12½. 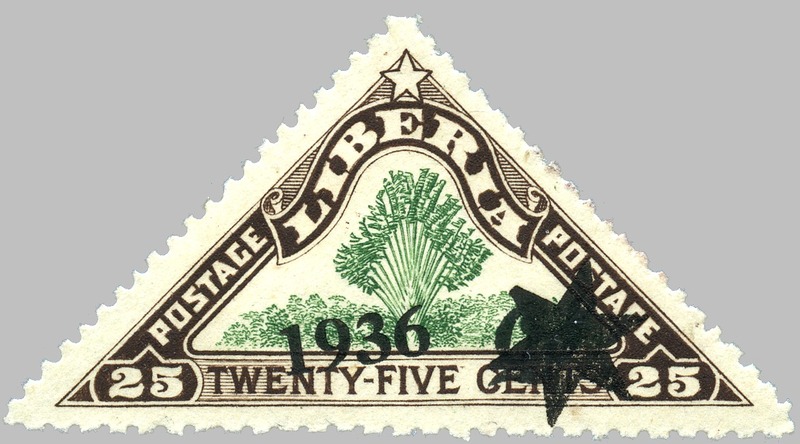 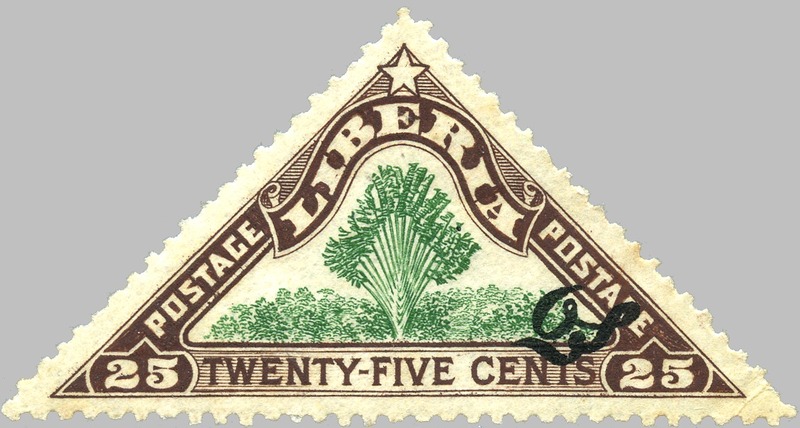 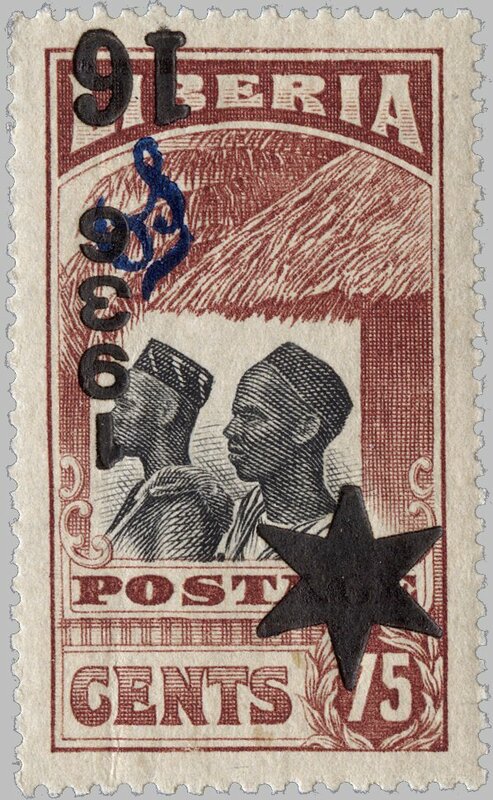 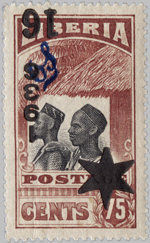 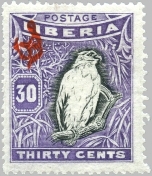 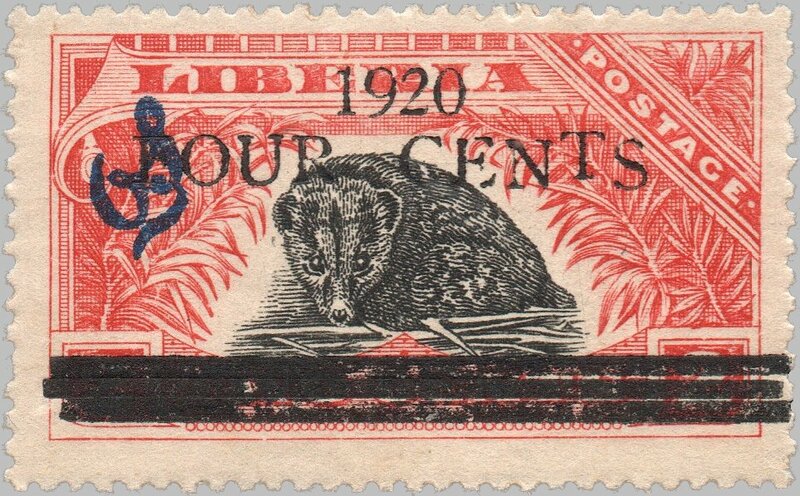 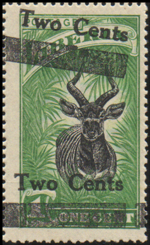 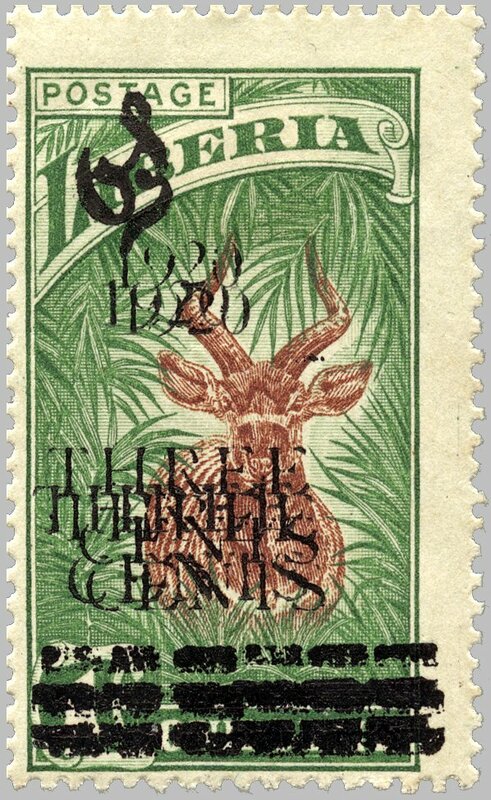 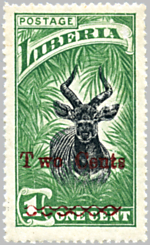 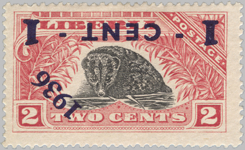 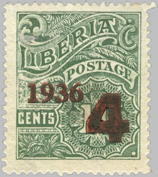 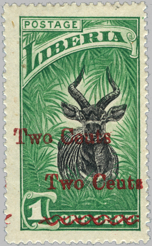 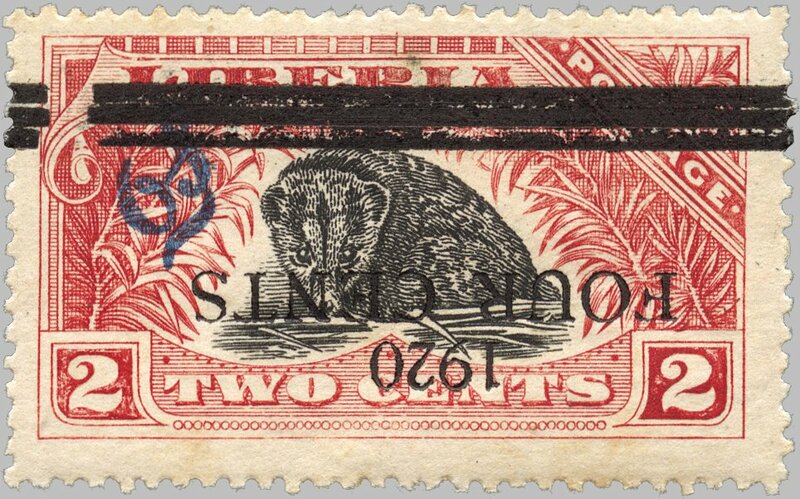 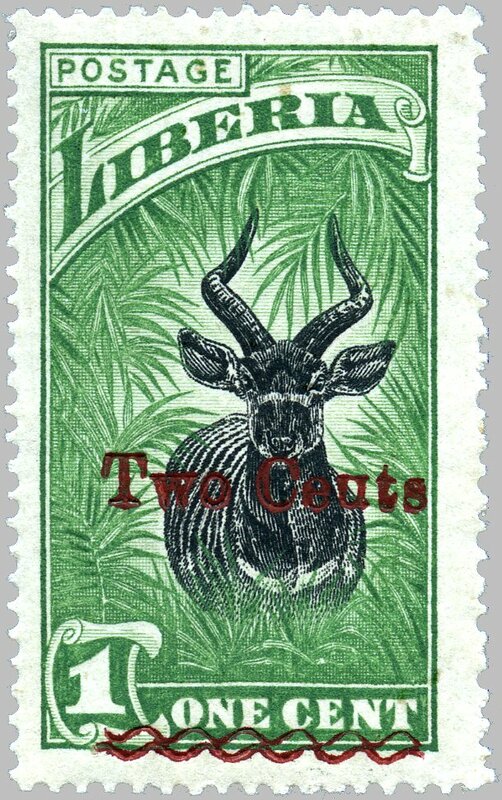 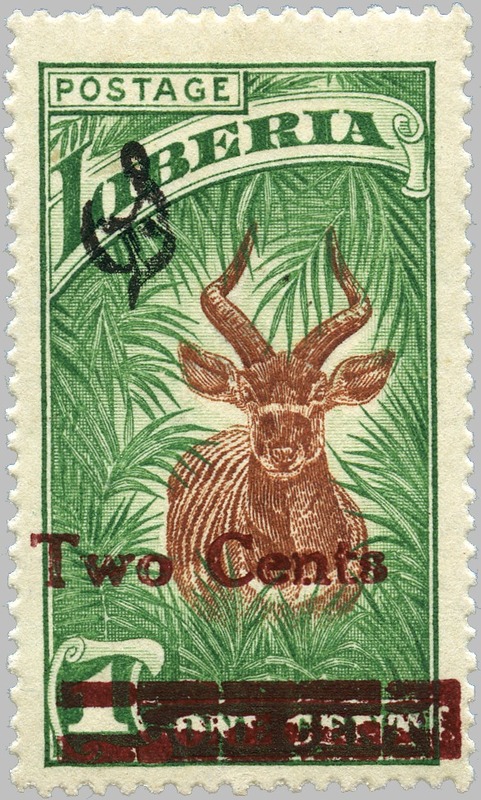 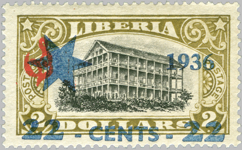 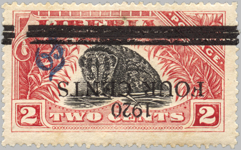 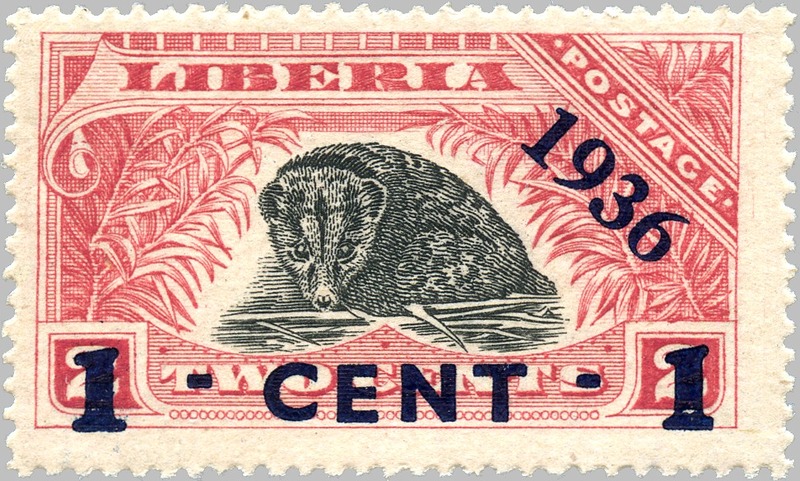 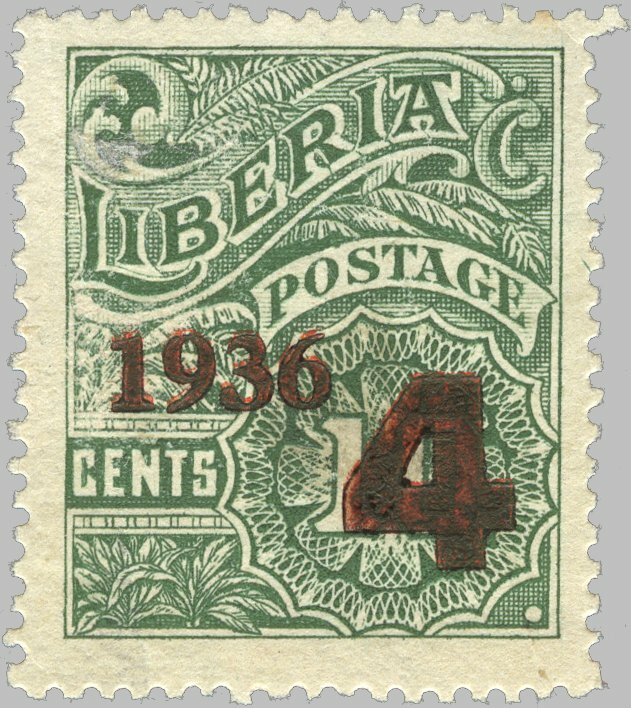 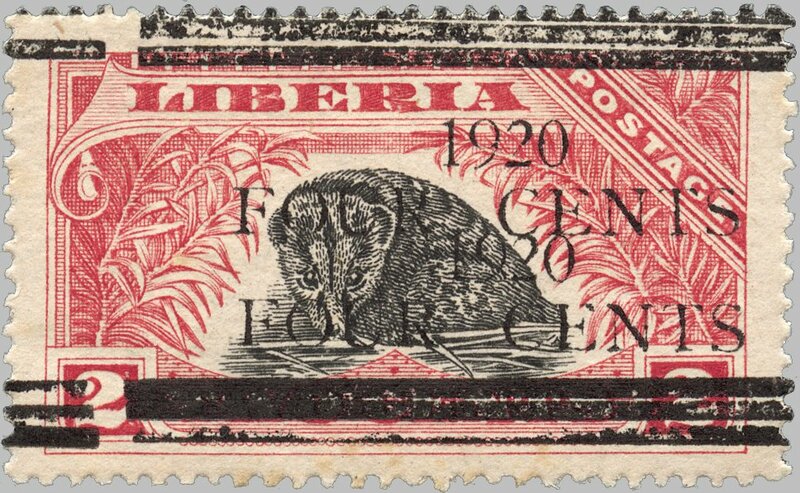 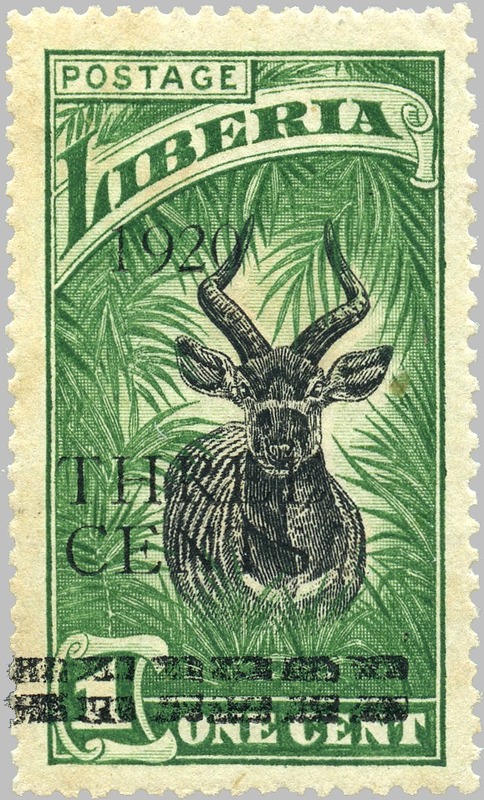 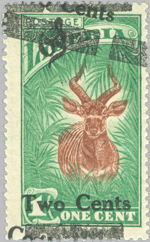 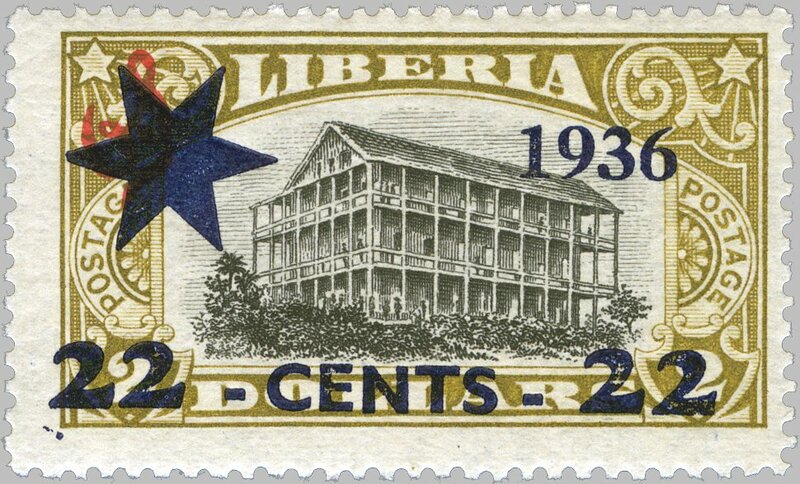 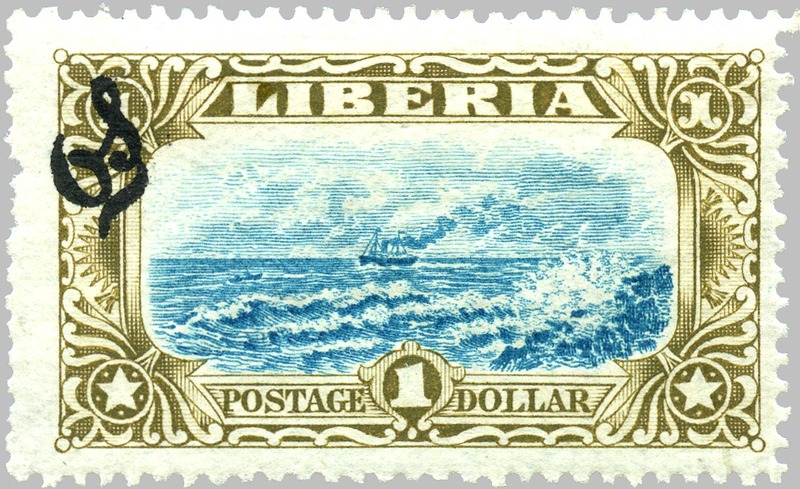 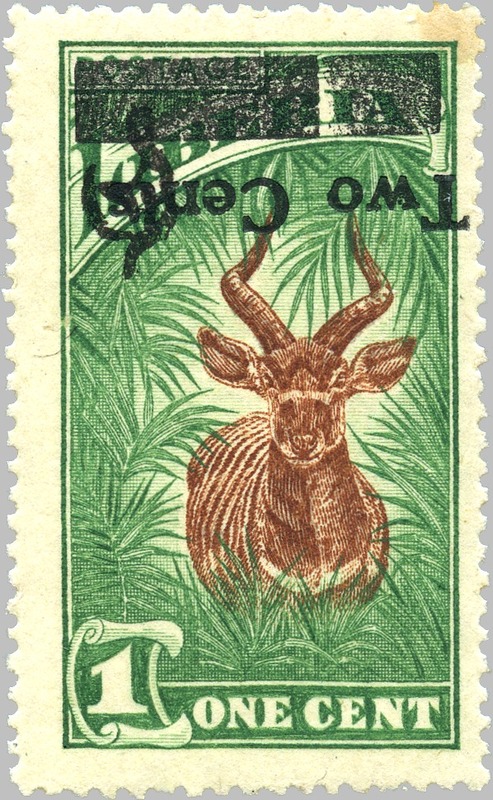 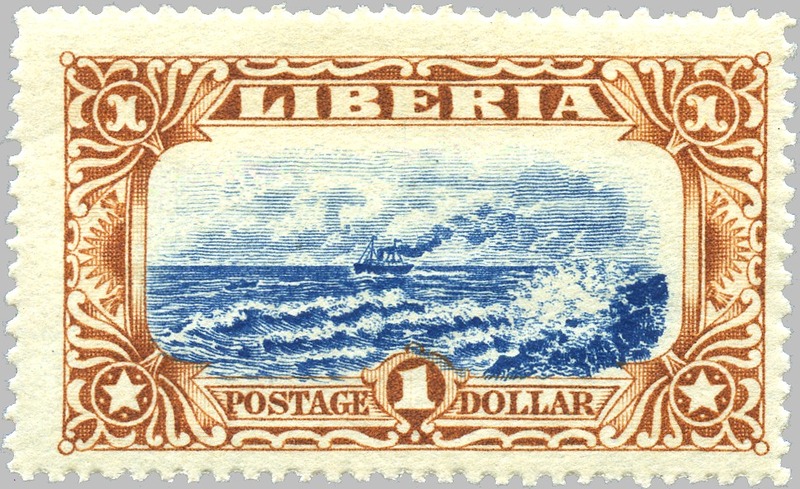 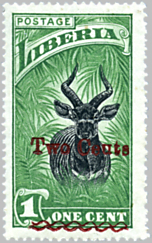 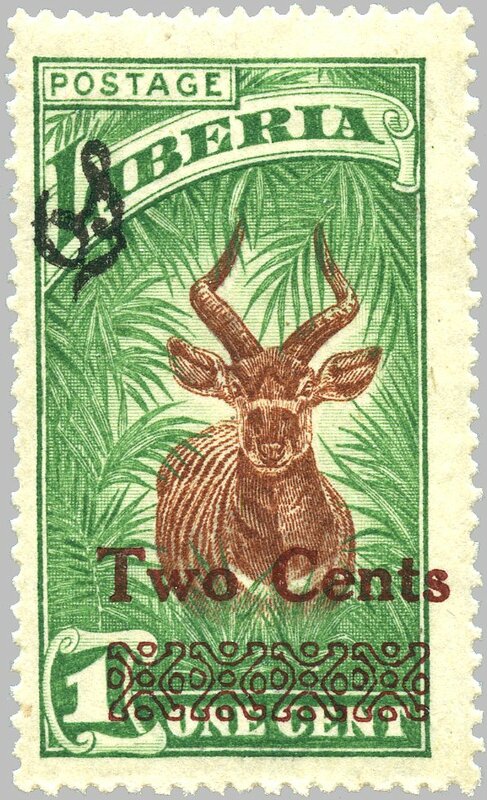 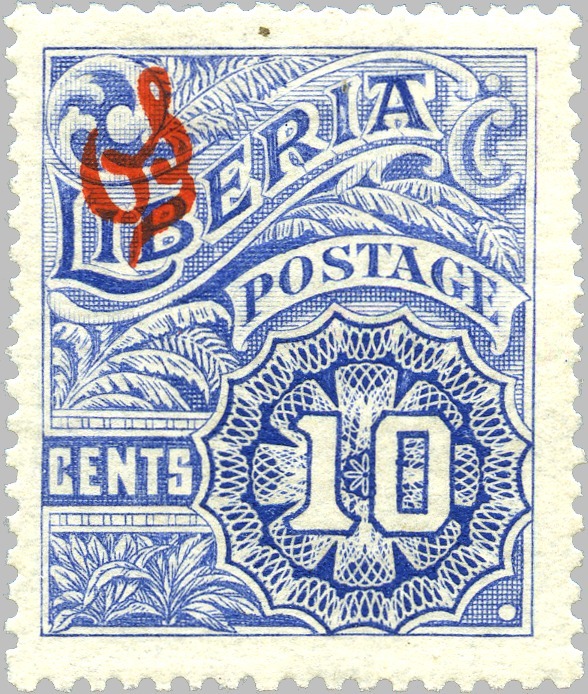 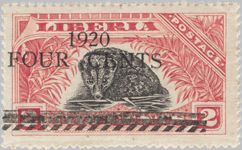 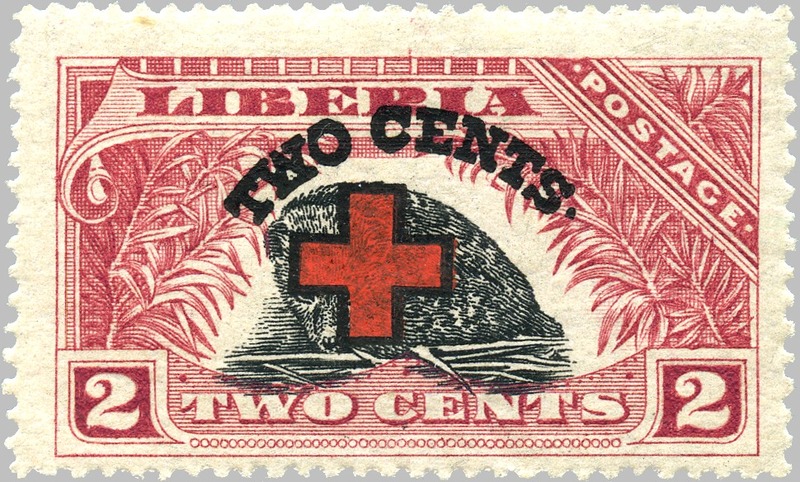 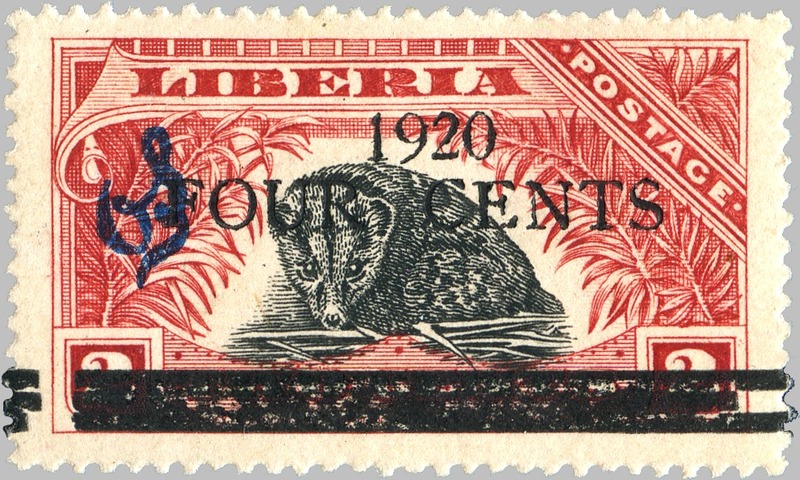 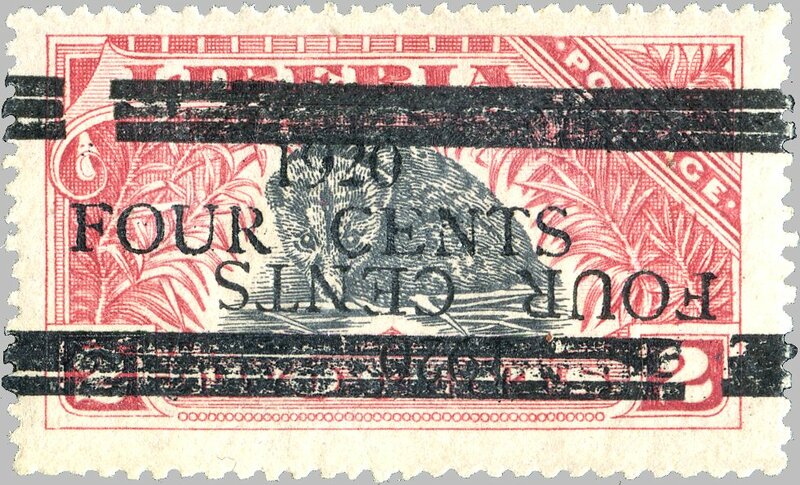 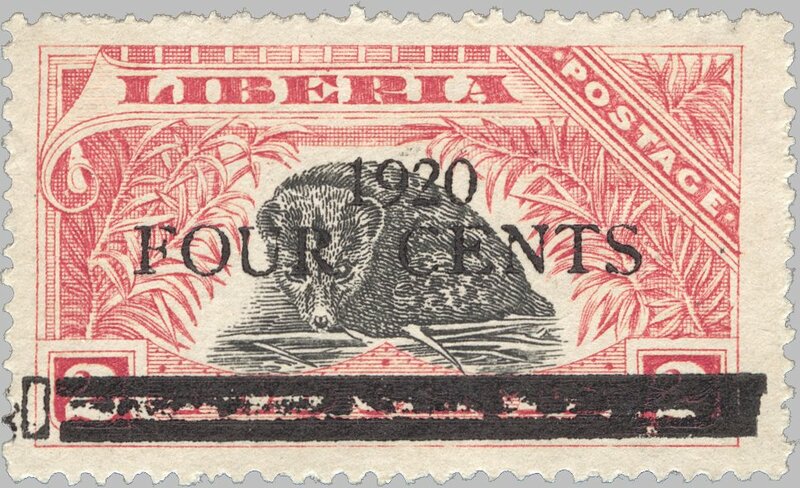 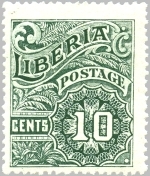 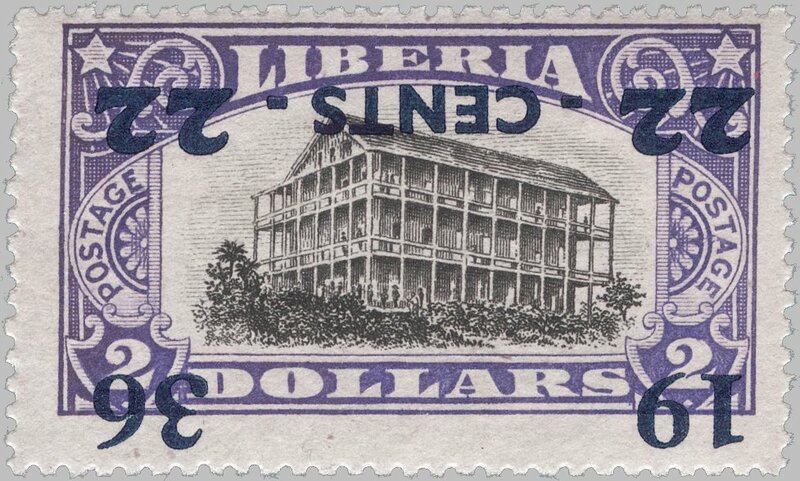 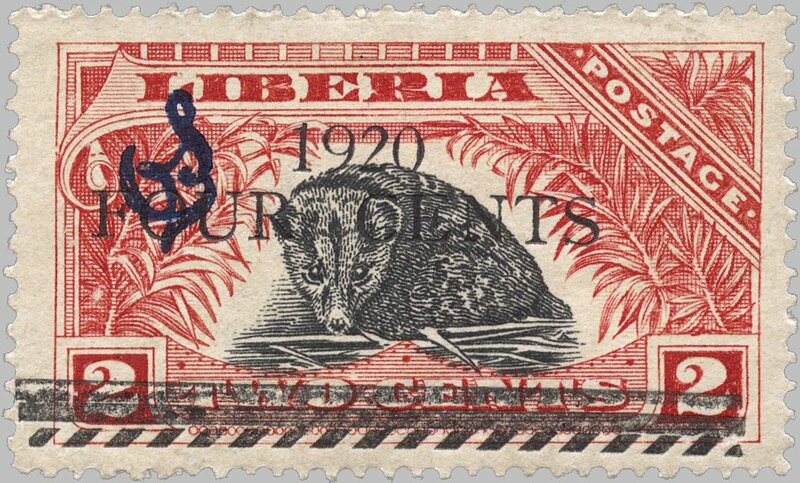 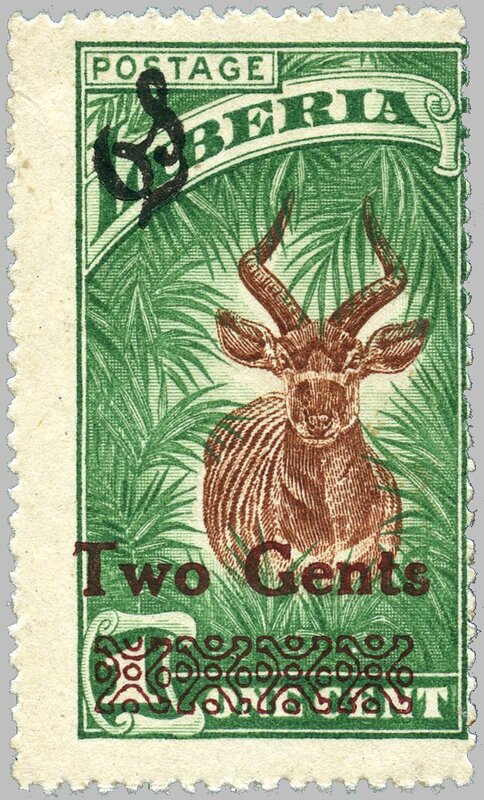 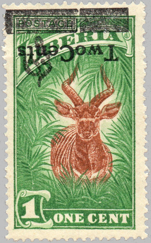 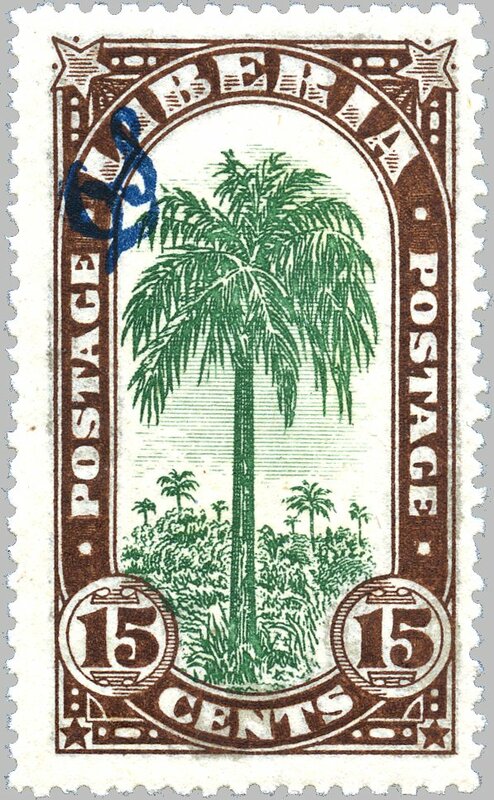 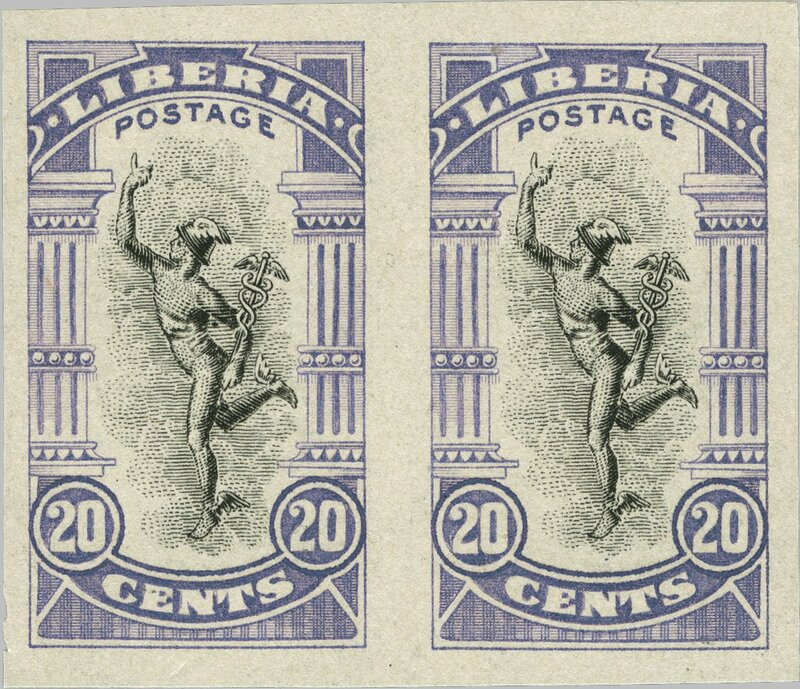 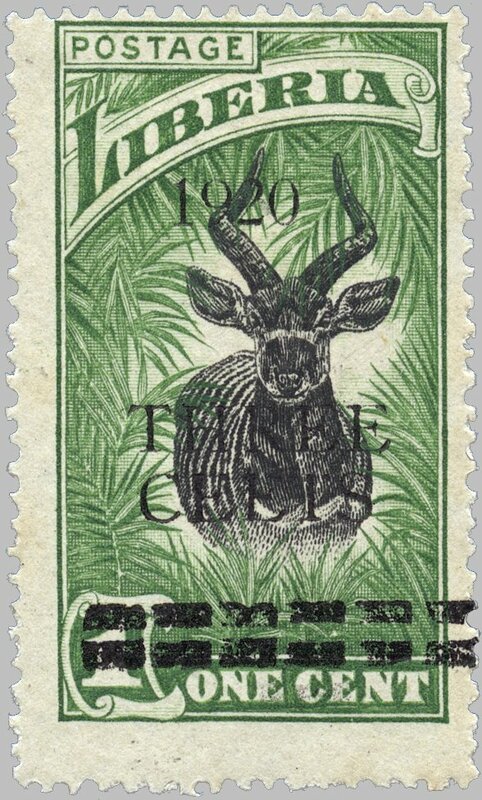 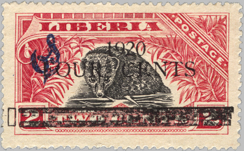 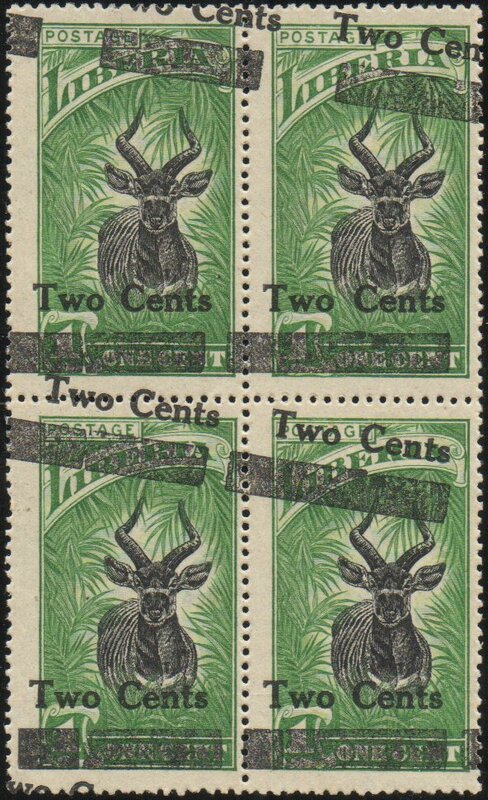 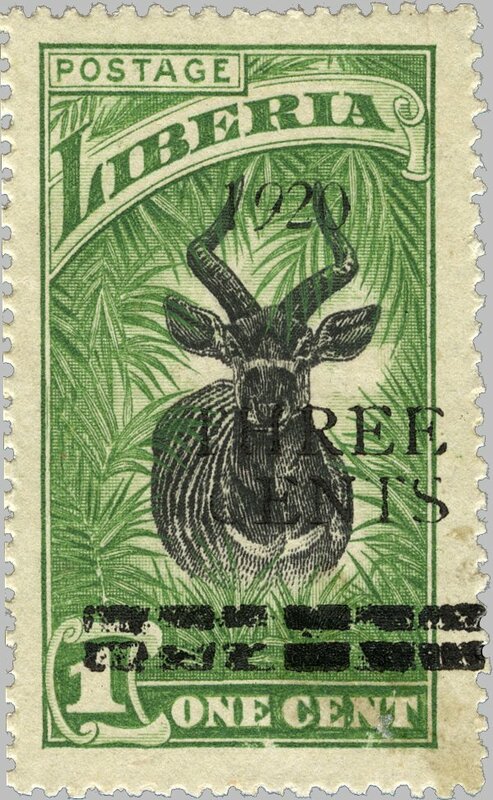 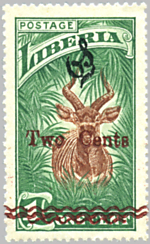 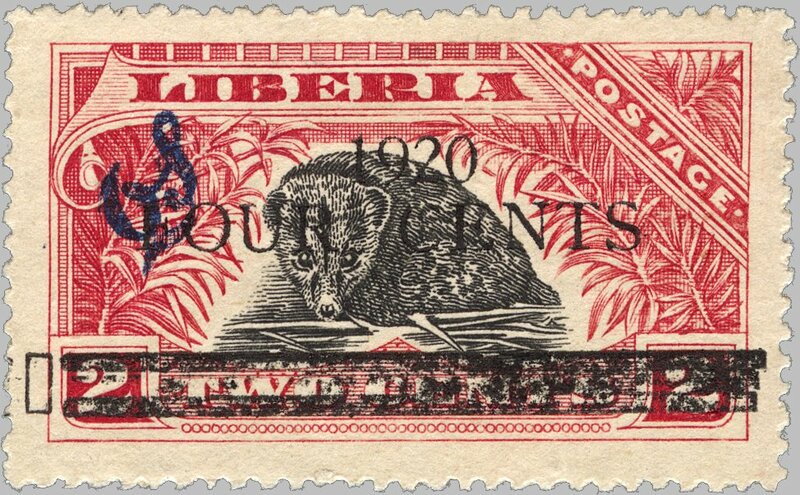 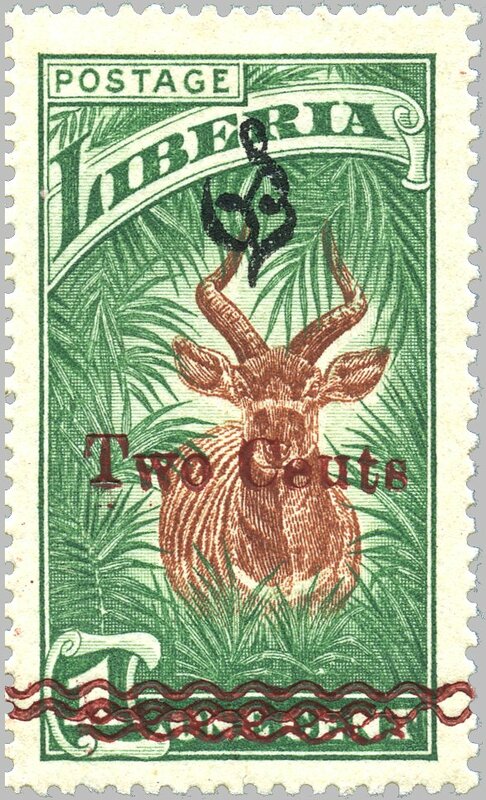 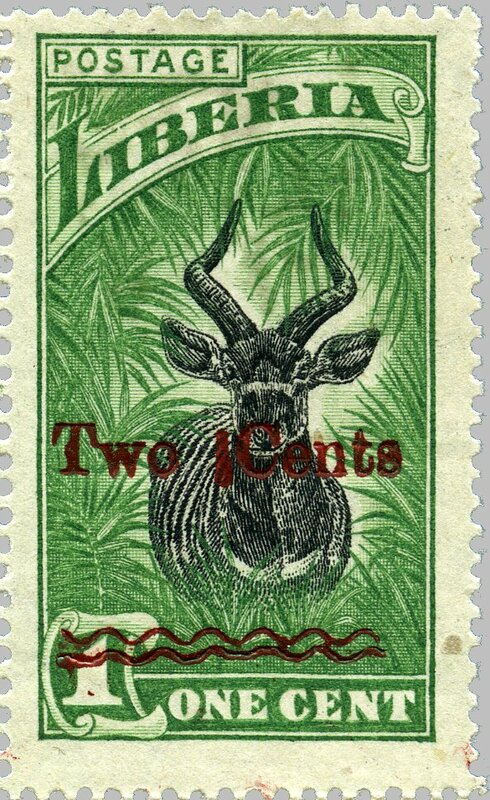 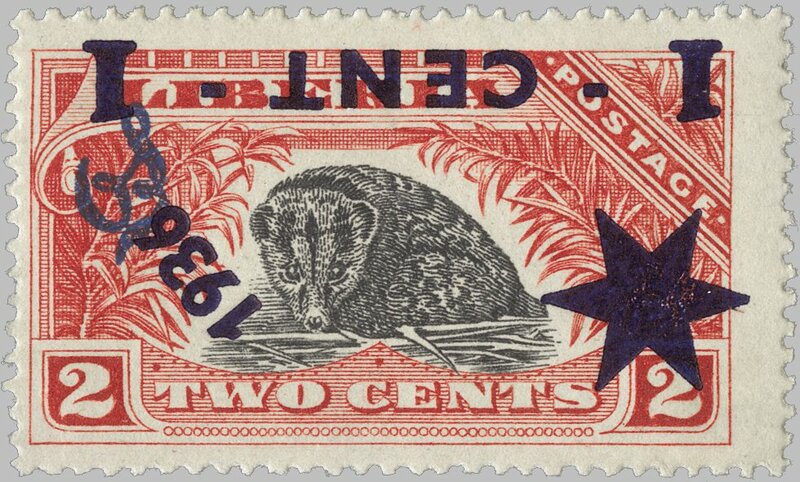 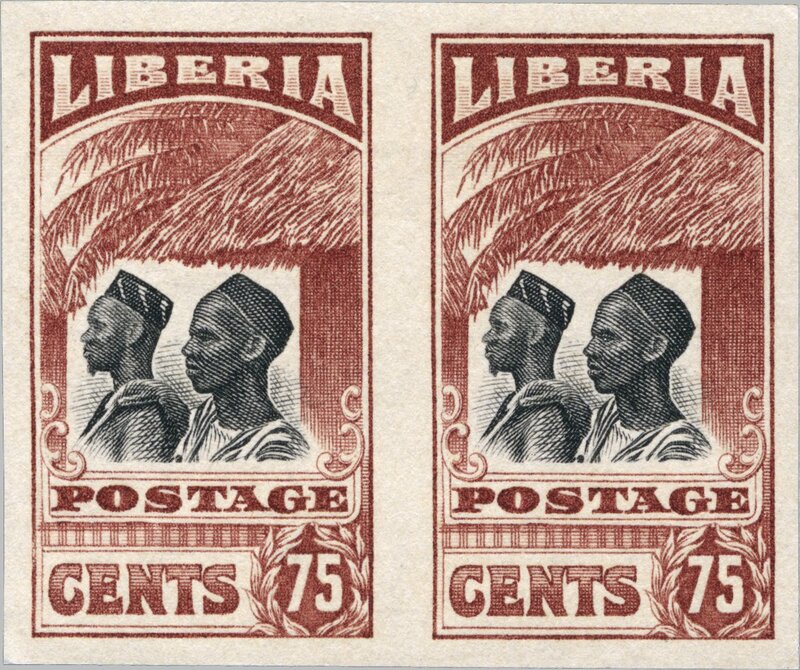 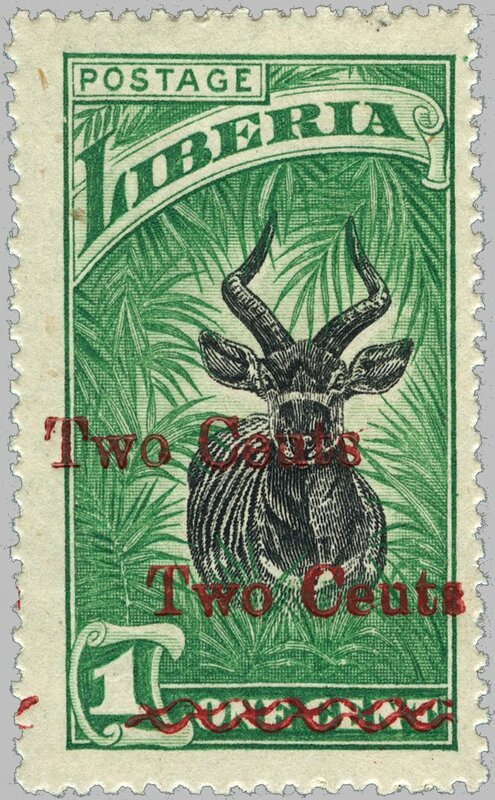 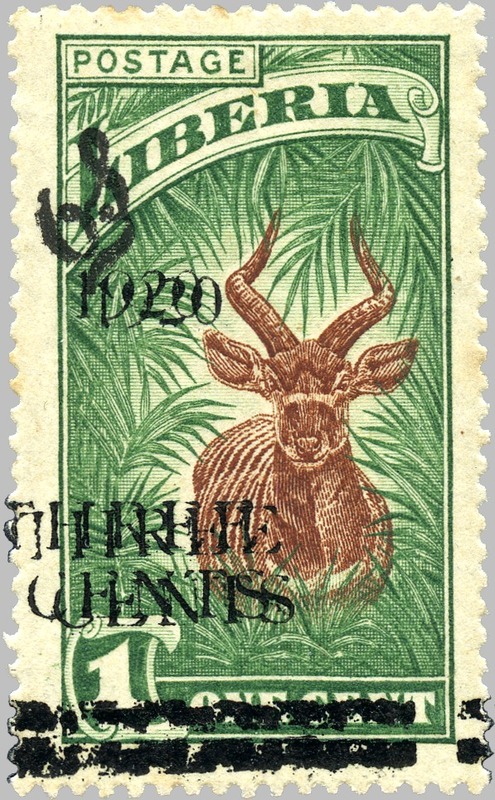 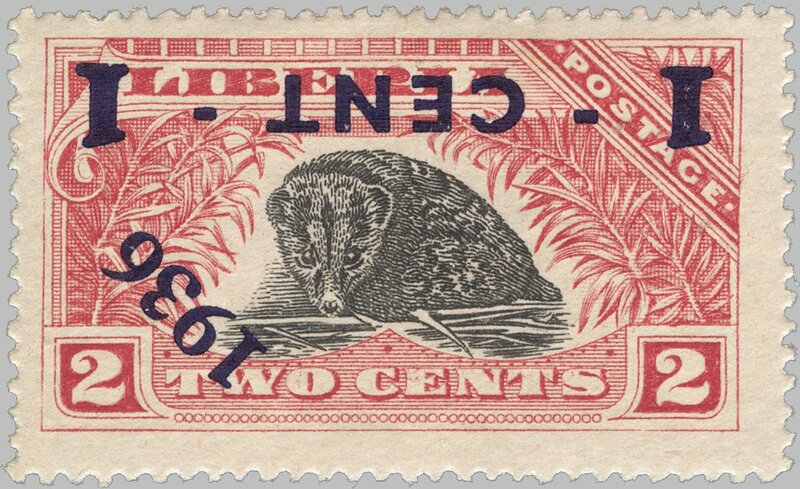 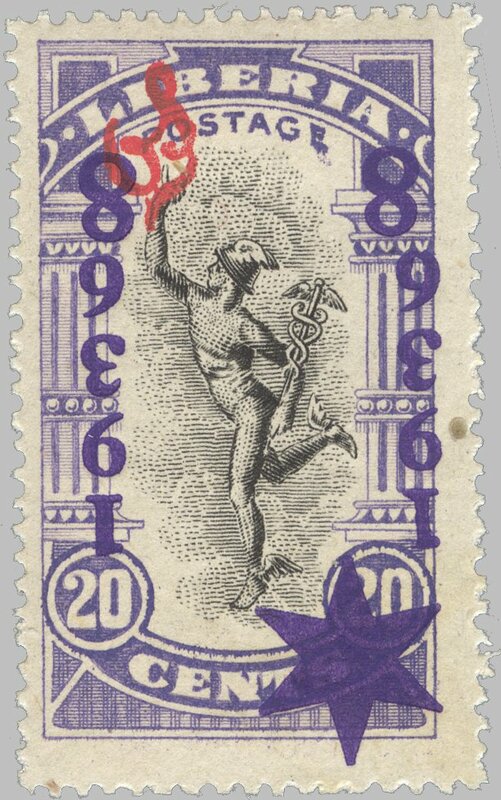 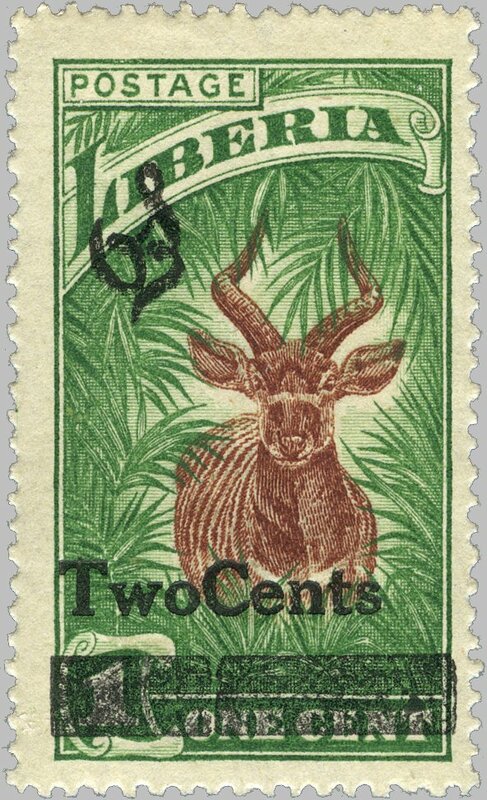 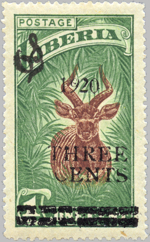 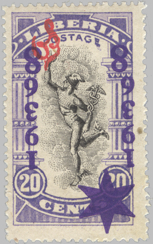 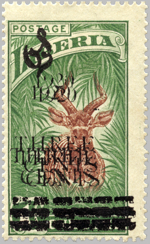 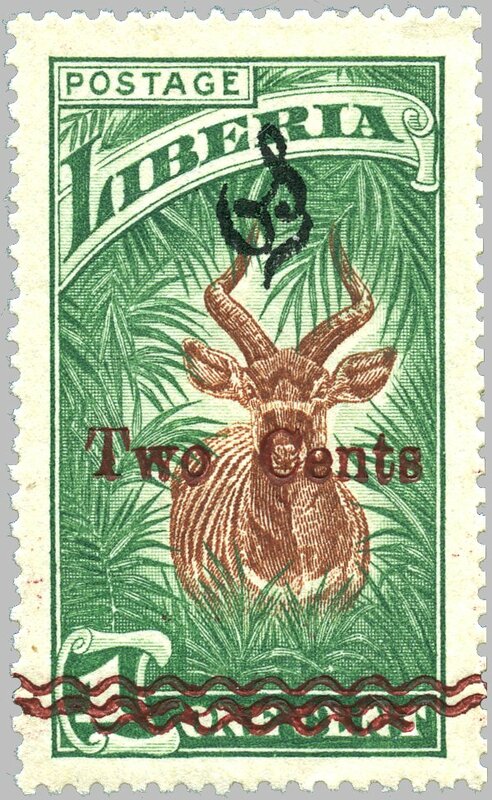 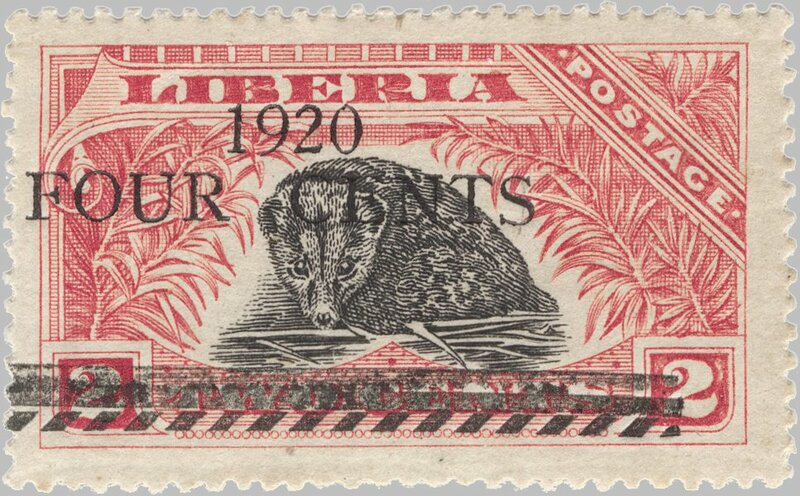 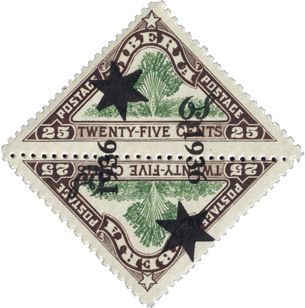 this issue is exceptionally rich in varieties and errors; used copies are extremely rare. 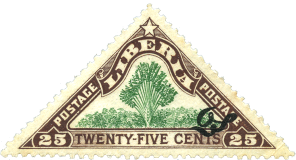 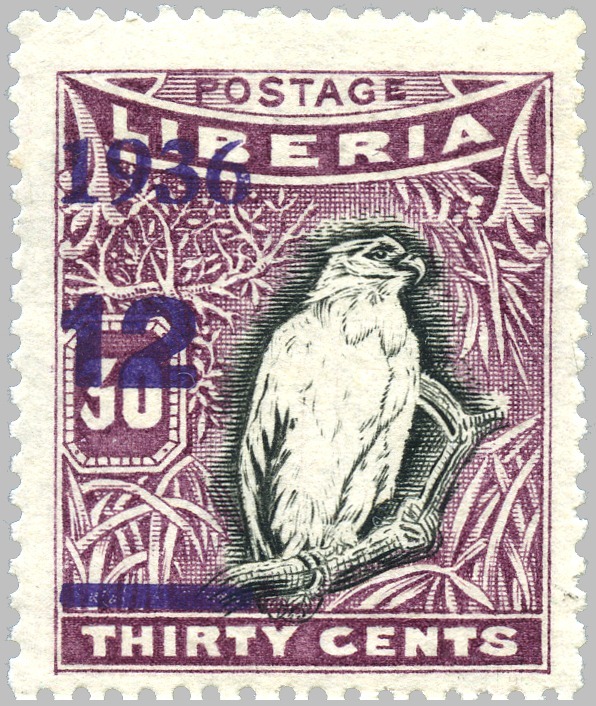 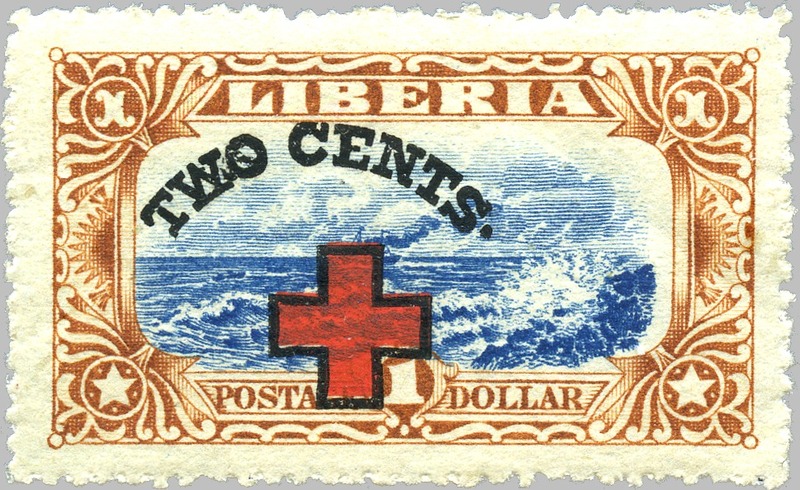 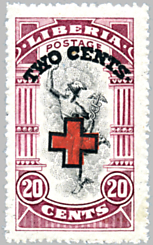 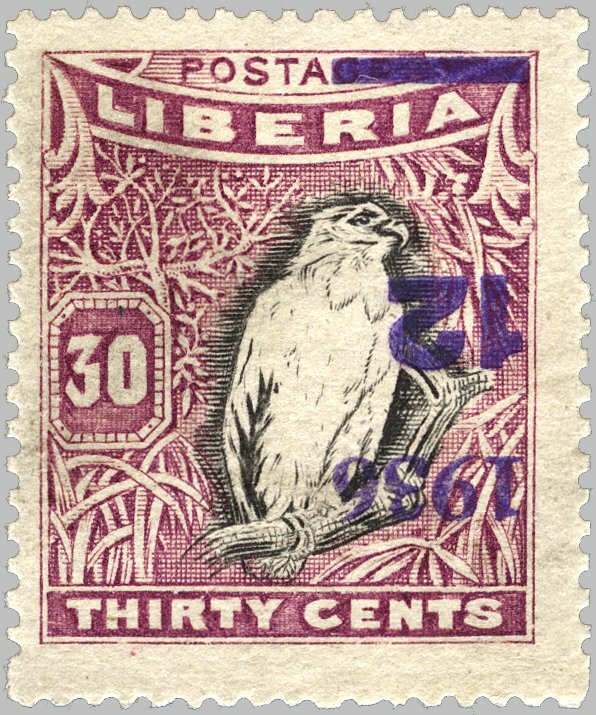 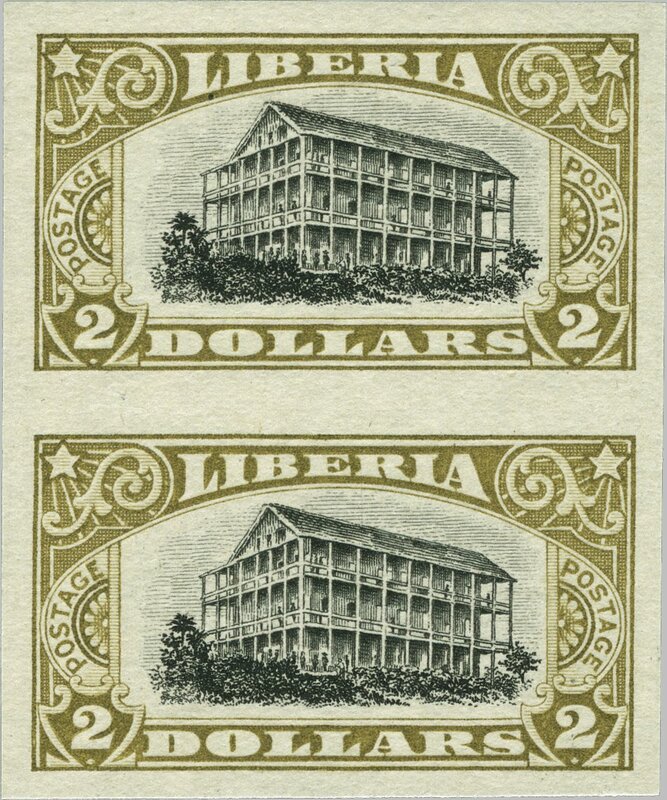 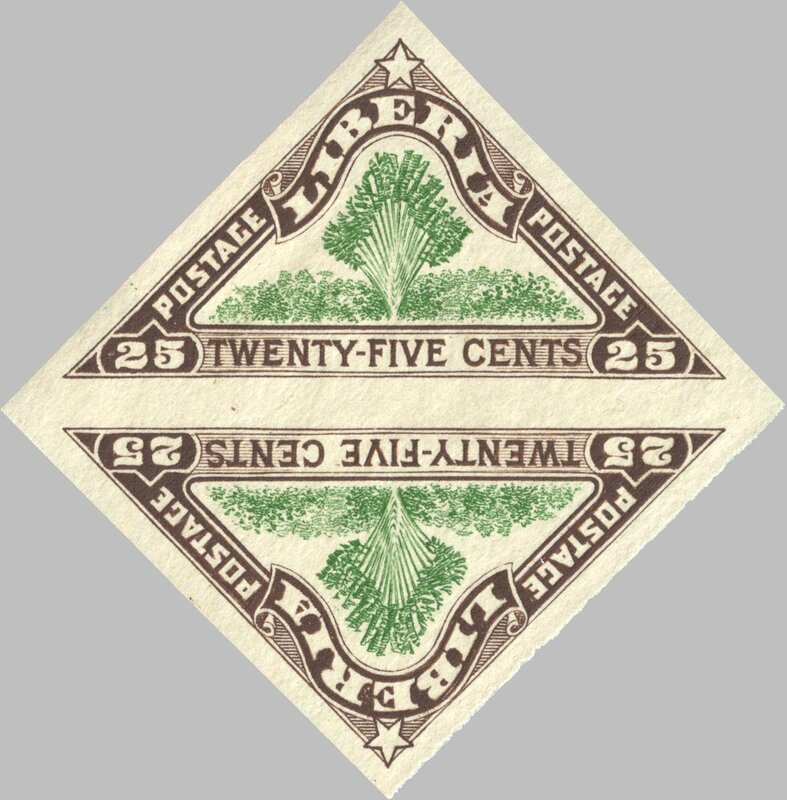 complete sheets of 50 were overprinted for both values, regular and official, with a setting of 50; major varieties are: “CEETS” for “CENTS” (position 32) and italic “9” in “1920” (position 40) for “THREE CENTS” on one cent, and Roman numeral “I” for “1” in “1920” (positions 11, 14 & 38) and the third bar at base made up of 18 short diagonal lines (position 40) for “FOUR CENTS” on two cents. 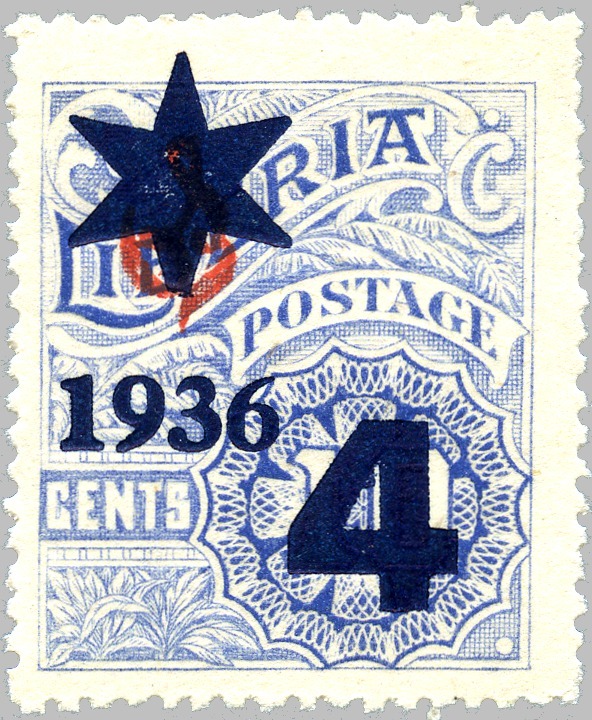 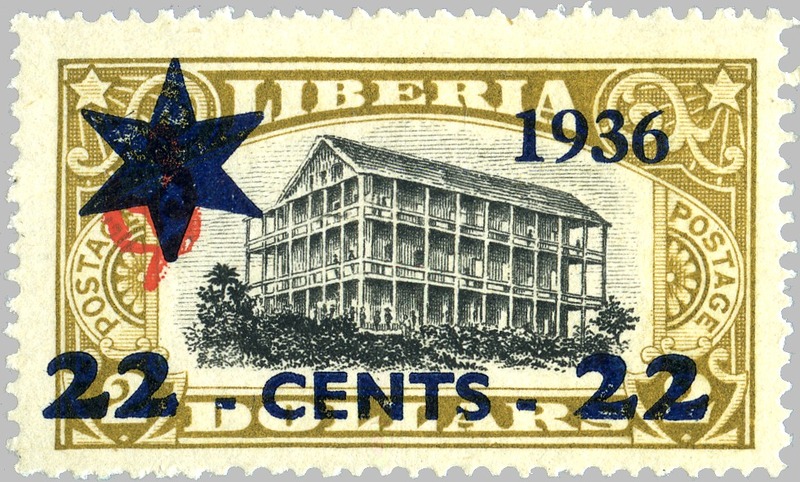 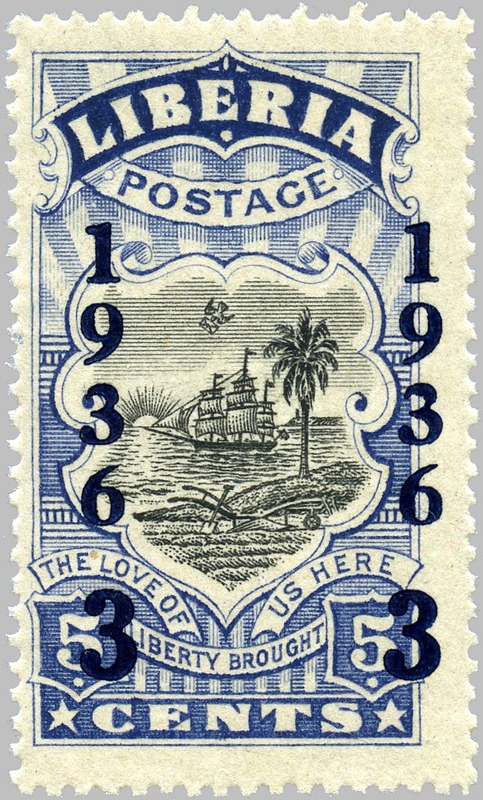 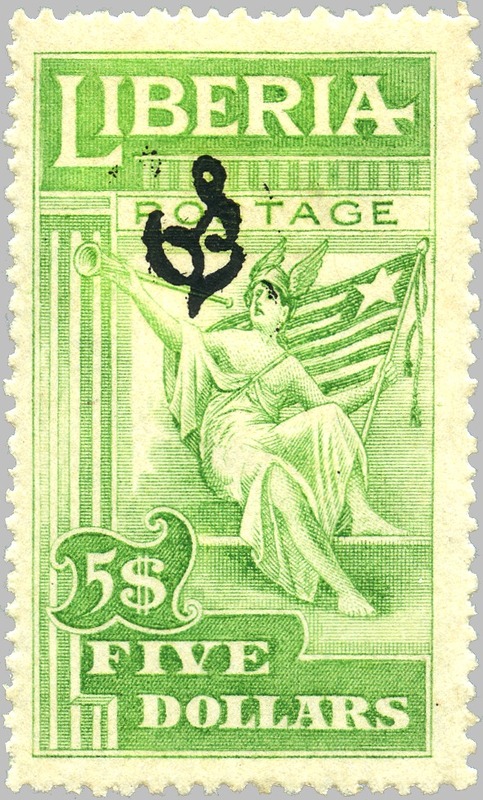 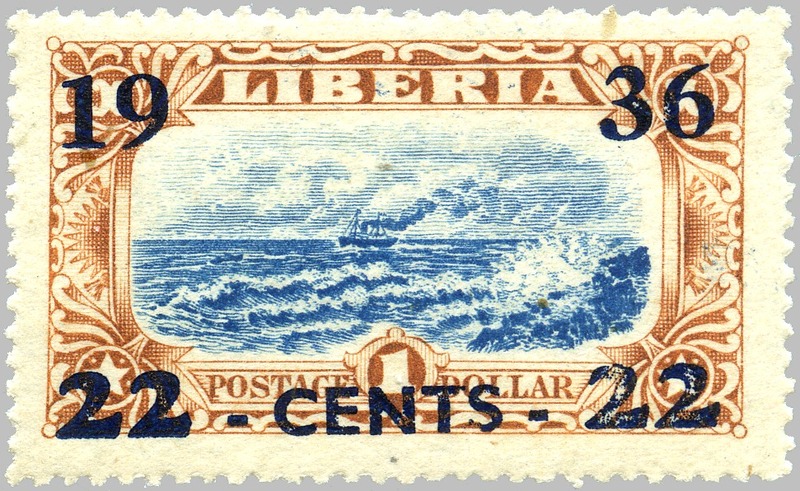 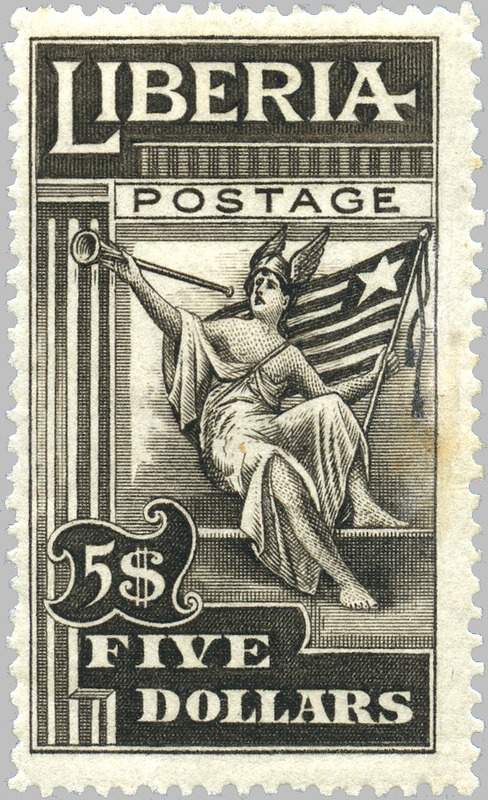 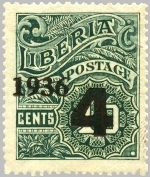 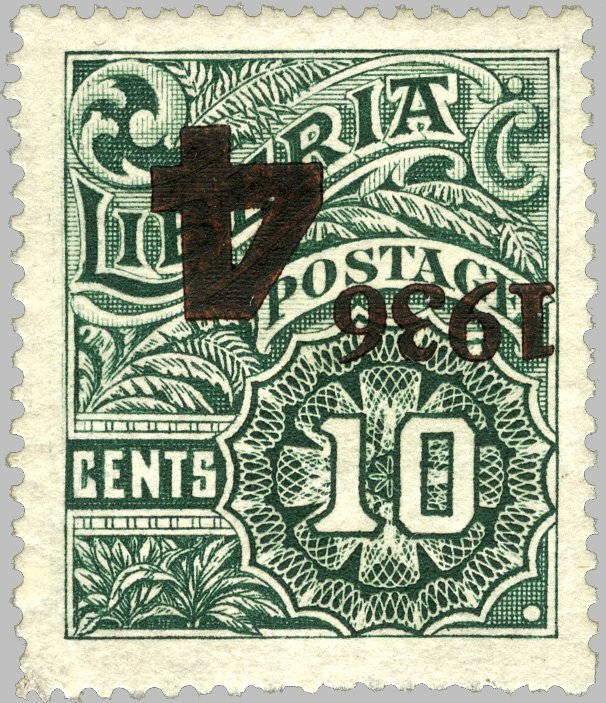 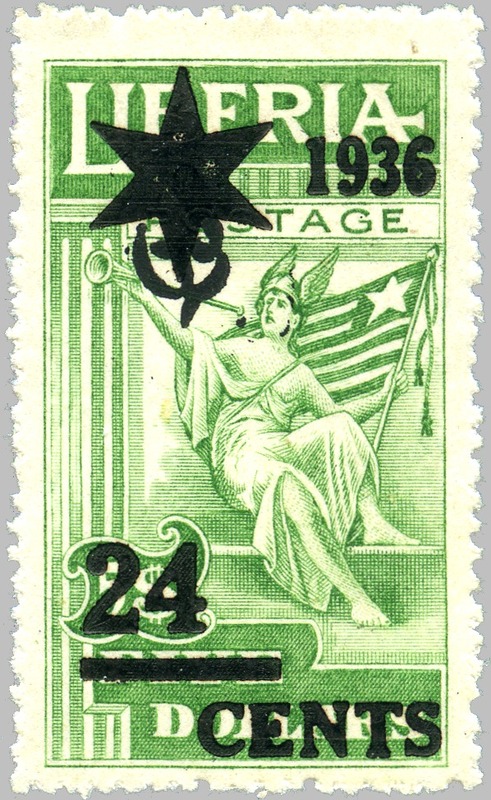 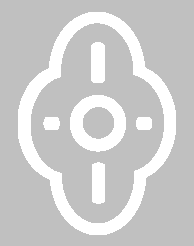 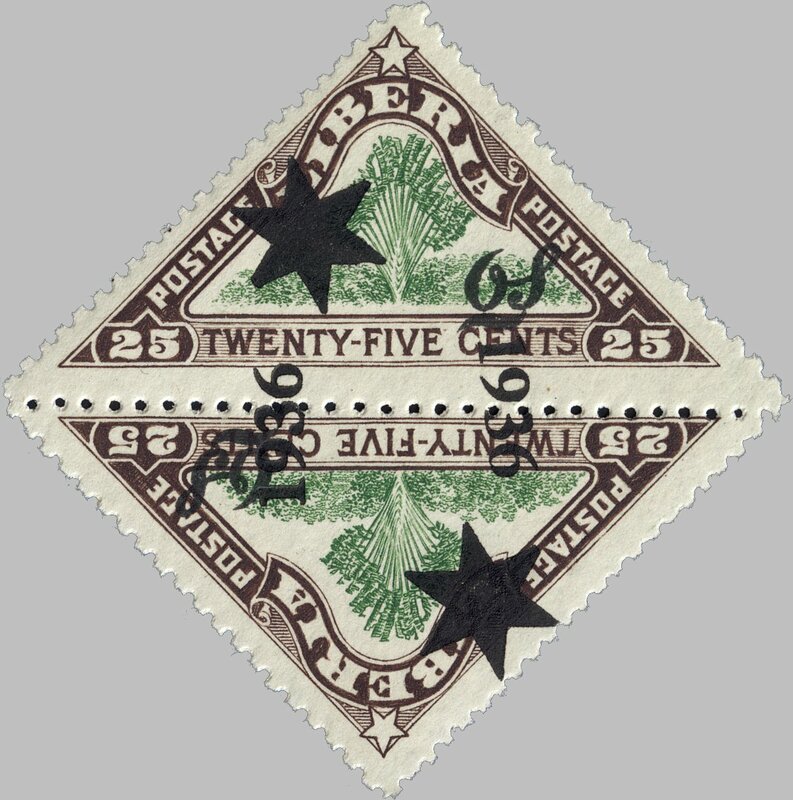 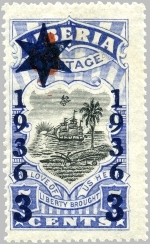 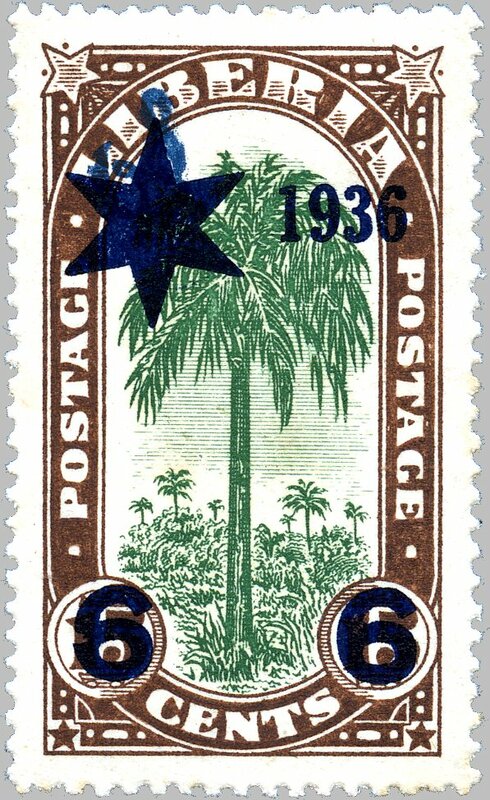 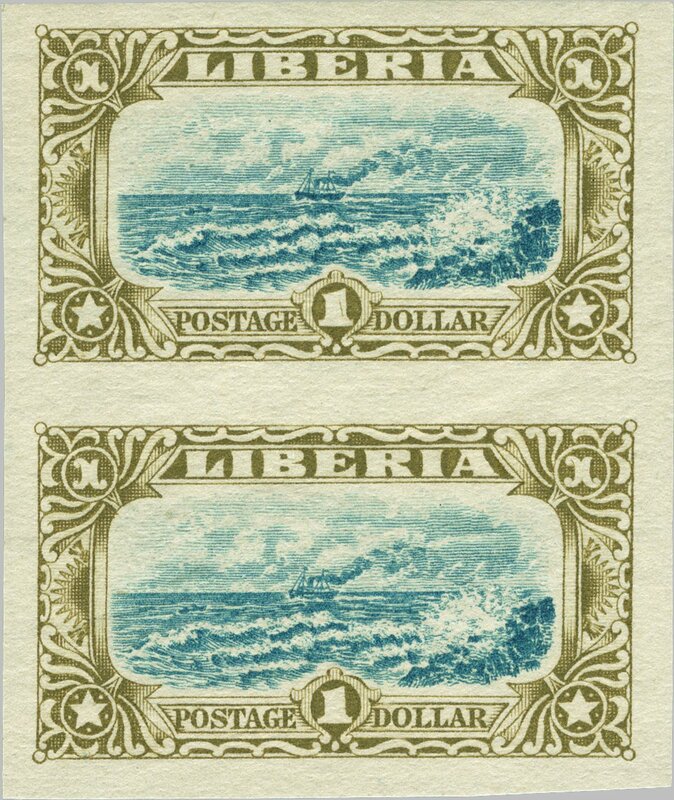 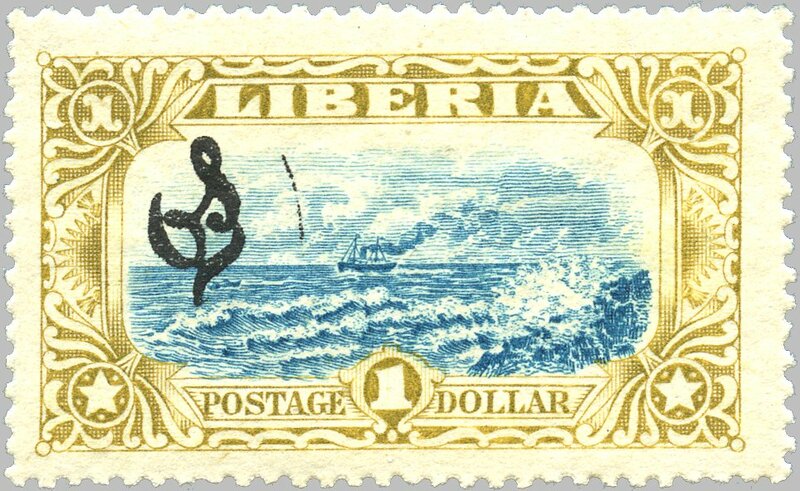 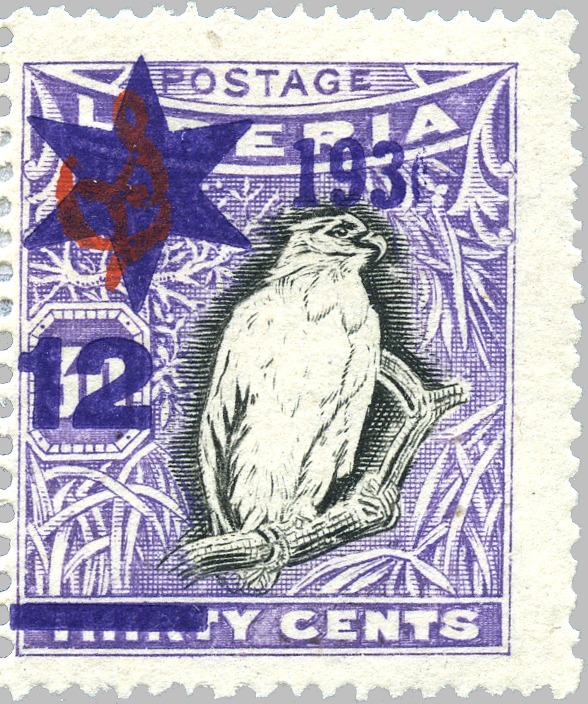 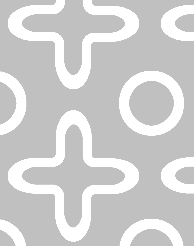 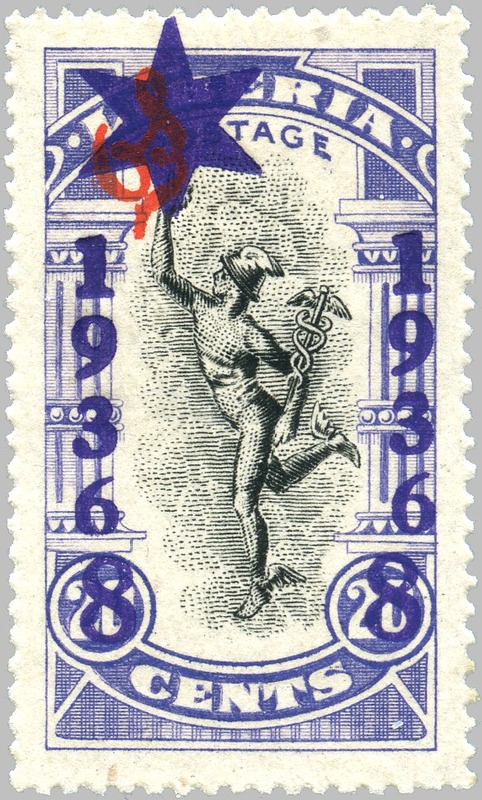 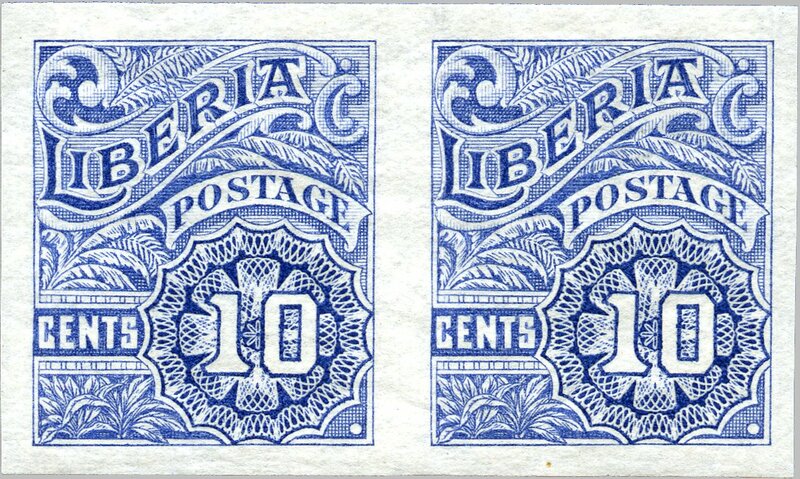 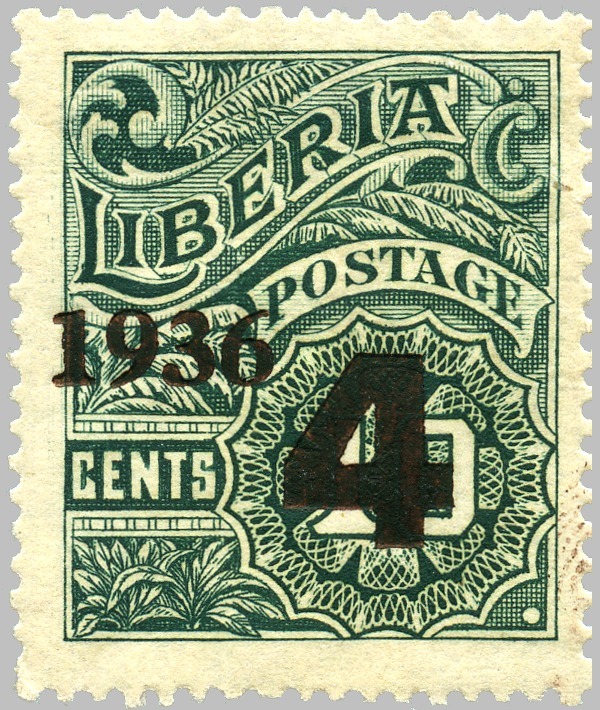 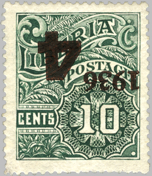 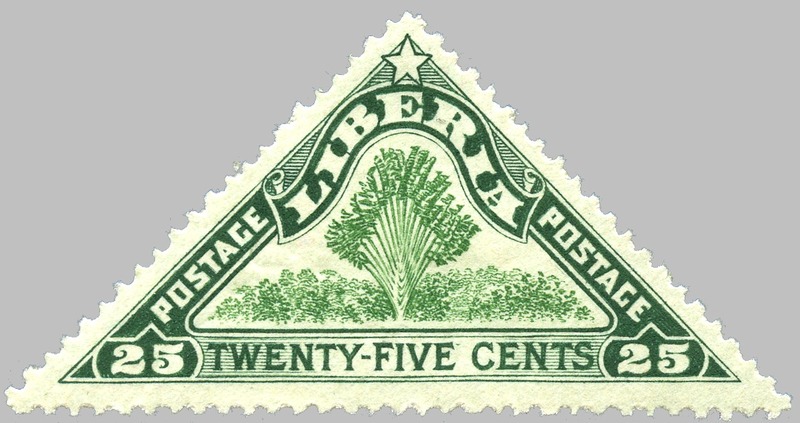 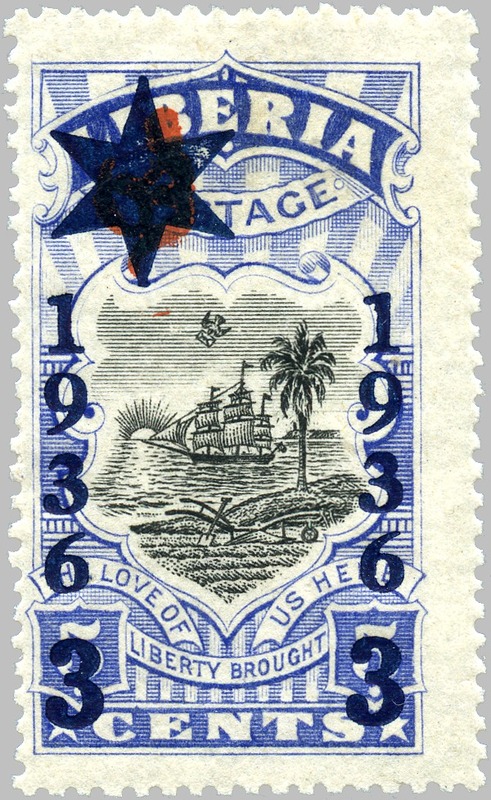 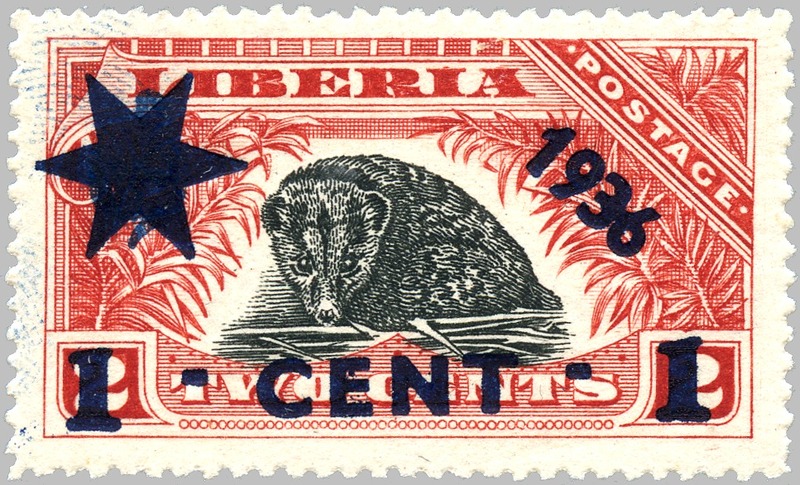 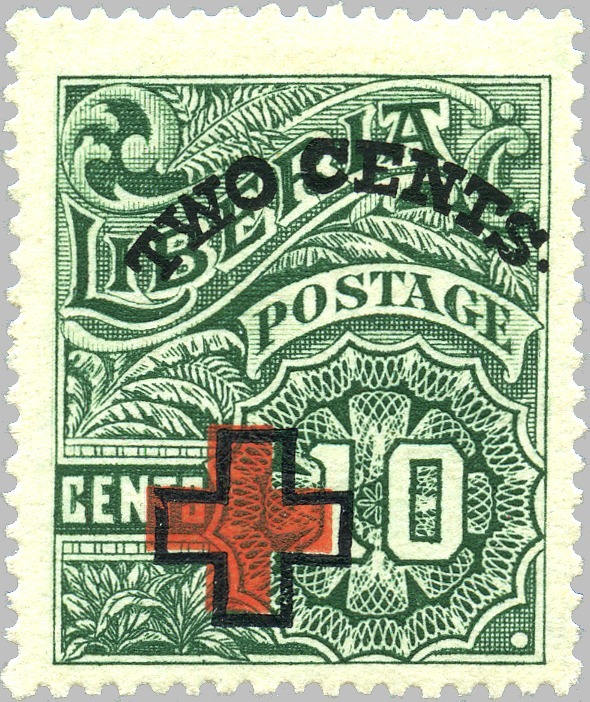 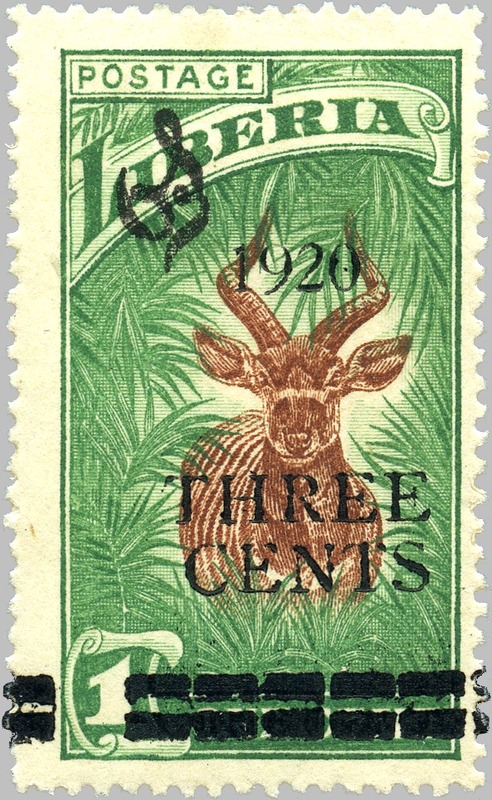 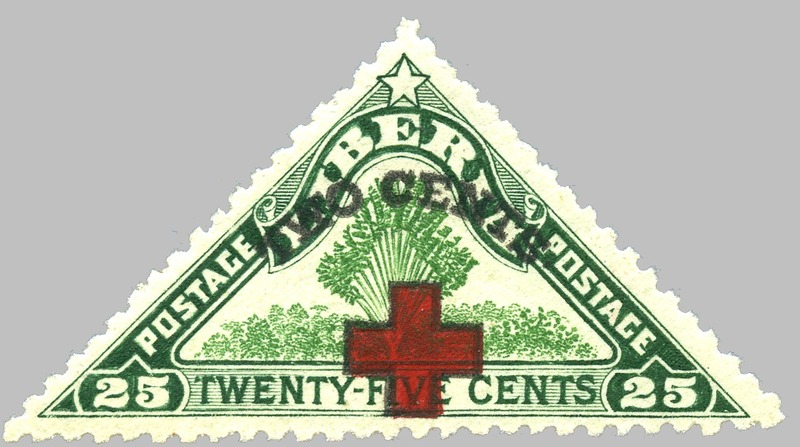 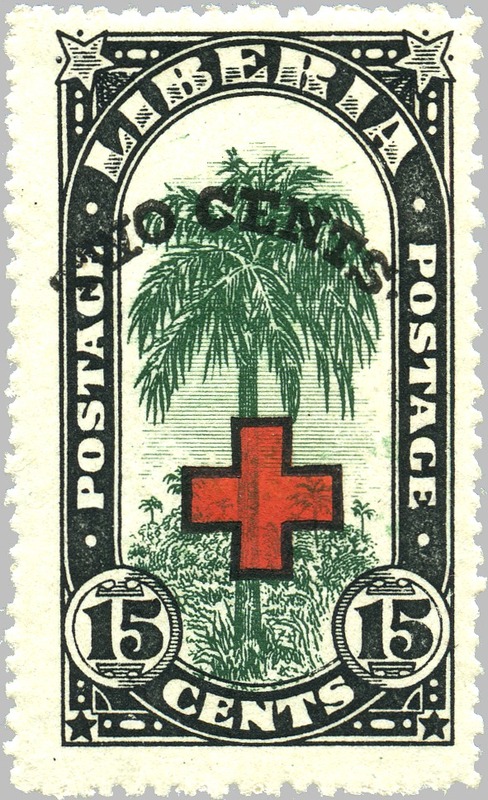 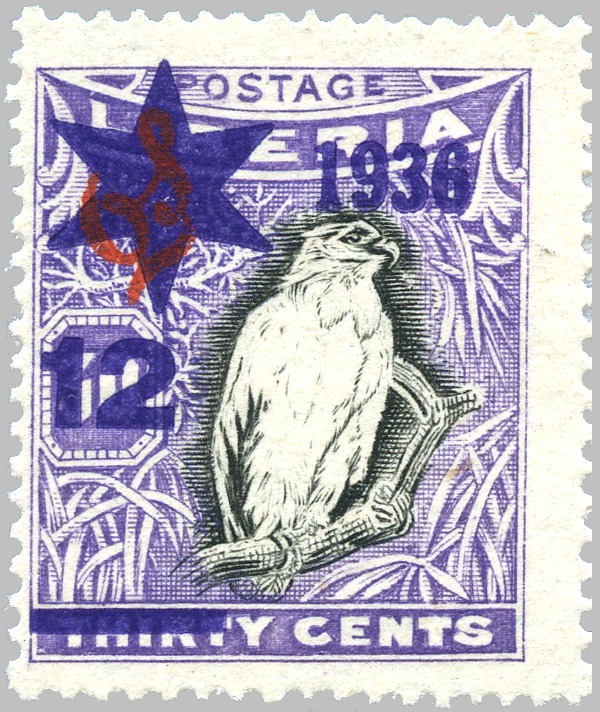 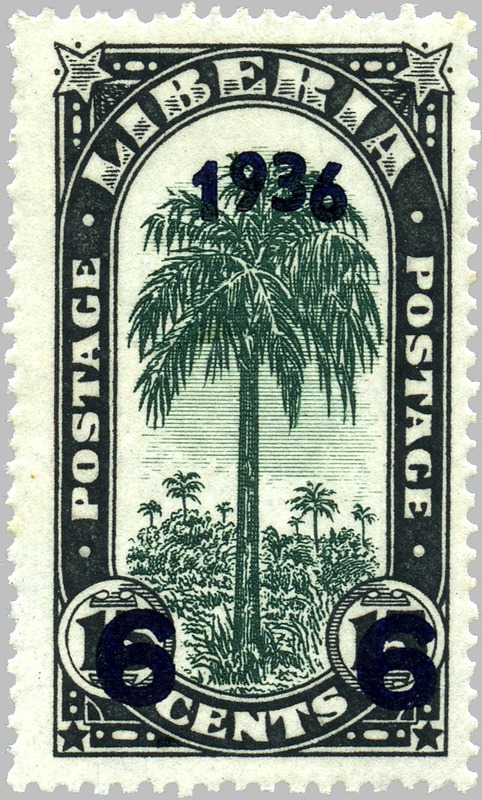 sheets of 50 surcharged in panes of 25 after being folded down the center and with margins removed, except type of 1927 (“wavy lines”) which was overprinted with a setting of 50 and with margins left on; four types of obliterator bars: type I “fancy cross ornaments”, setting of 5 x 5, on official stamp in red (1923 and 1926) and on regular and official stamp in black (1926) with one spelling error “Gents” for “Cents” (position 10), on official stamps only; type II (1926) “black bar” often made up of two bars of unequal lenght, setting of 5 x 5, in black on regular stamp with variety “TwoCents” lacking space between words (position 2), and, in addition, on official stamp with “Two Gents” spelling error (position 10); type III (1926) “red quads” usually aligned horizontally giving the appearance of two parallel bars, but also featuring several varieties with some quads being oriented vertically, setting of 5 x 5, on official stamp in red and again one known spelling error “Gents” for “Cents” (position 10); type IV (1927) “wavy lines”, one setting for whole sheet of 10 x 5, on regular and official stamp in red with six sub-types of wavy lines, and with the following setting varieties and errors of “Two Cents”: “T wo” (position 4), “Ceuts” (position 20 & 36), “Cen ts” (positions 28 & 29), “Vwo” (position 32), “Two 1Cents” caused by lead spacing bar showing (position 42), and “Twc” (position 50).